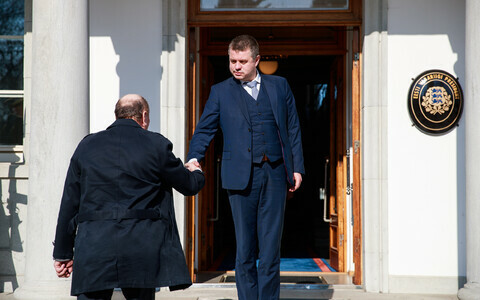 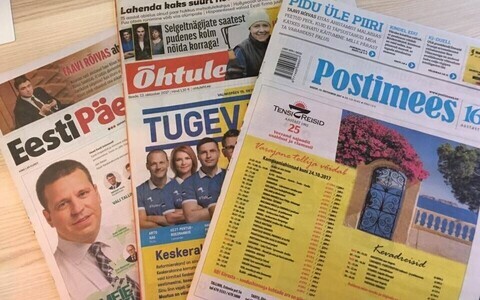 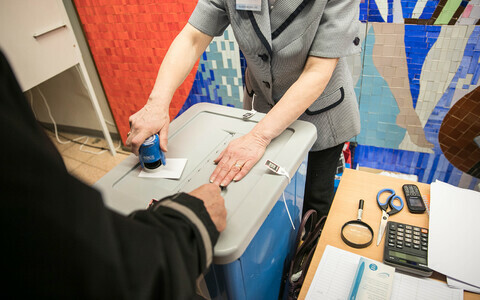 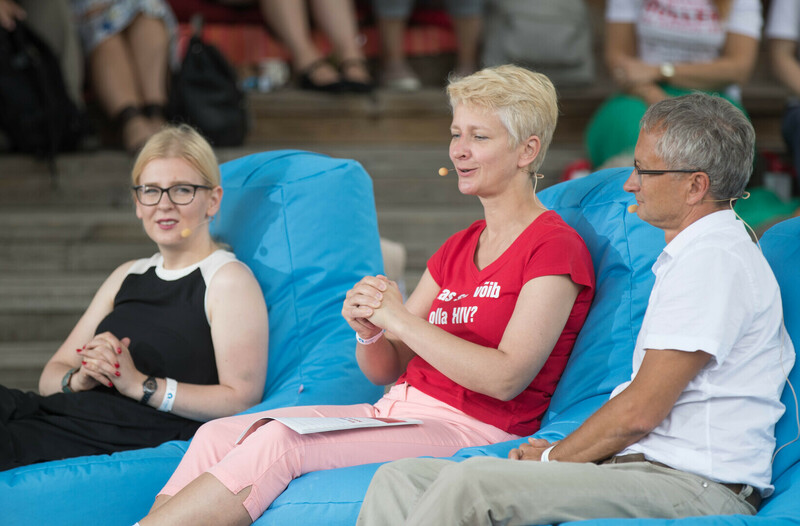 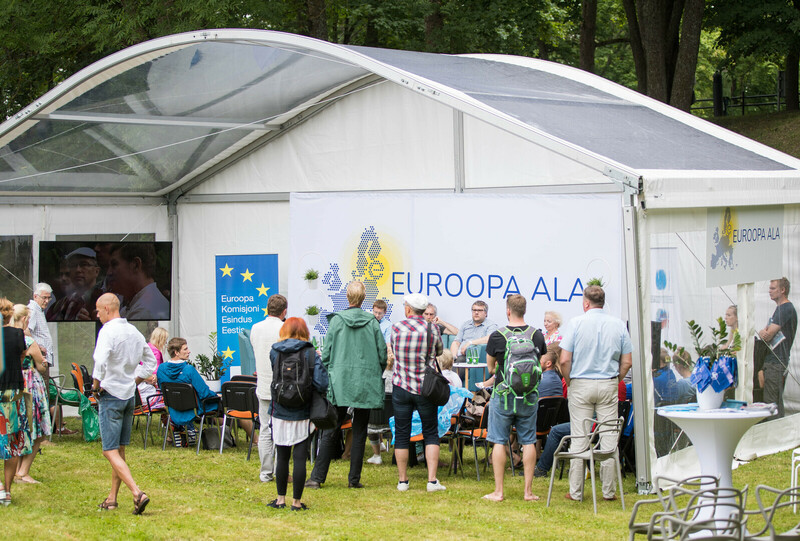 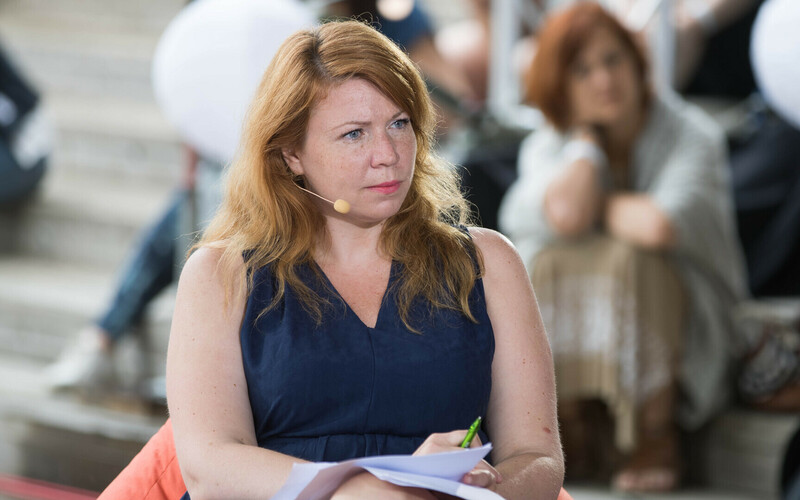 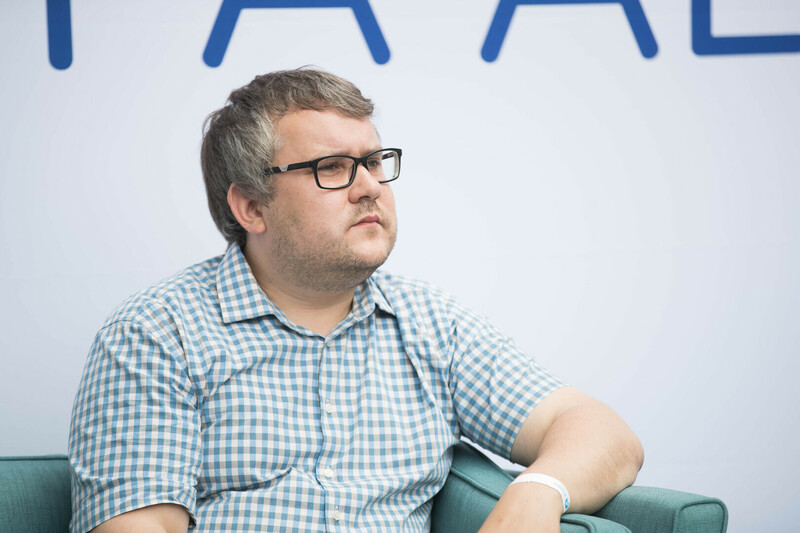 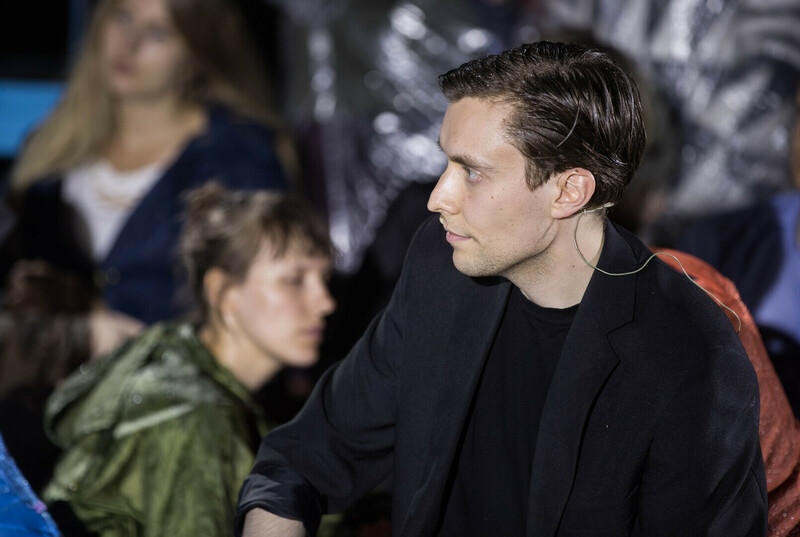 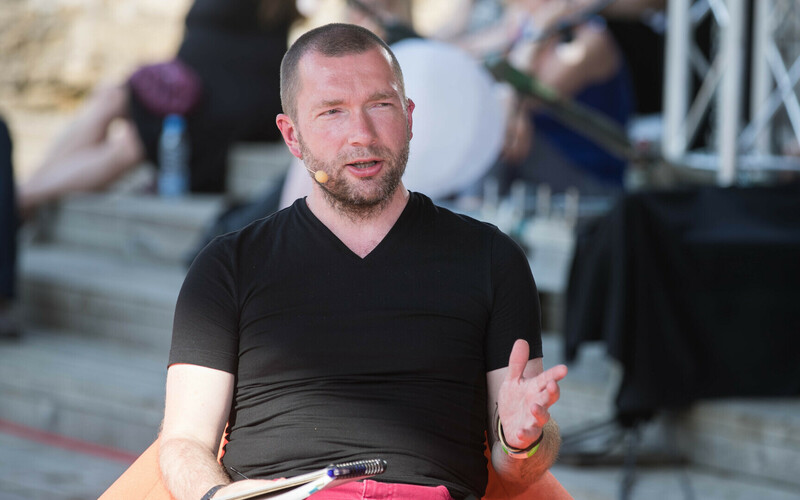 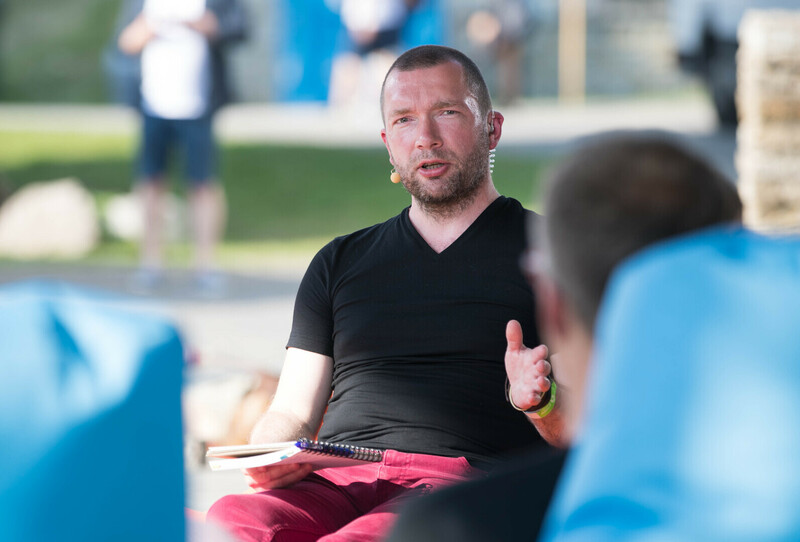 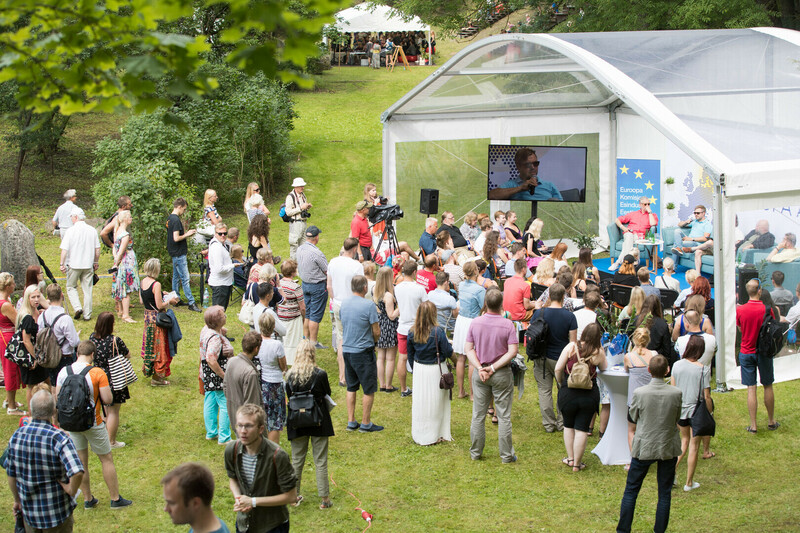 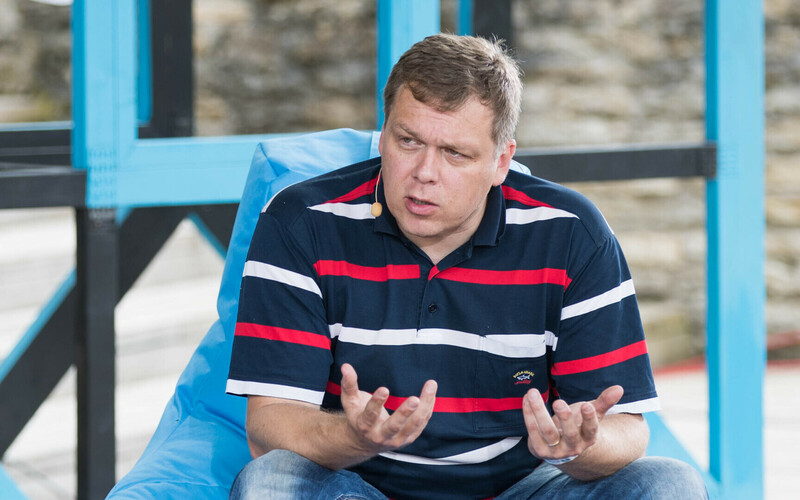 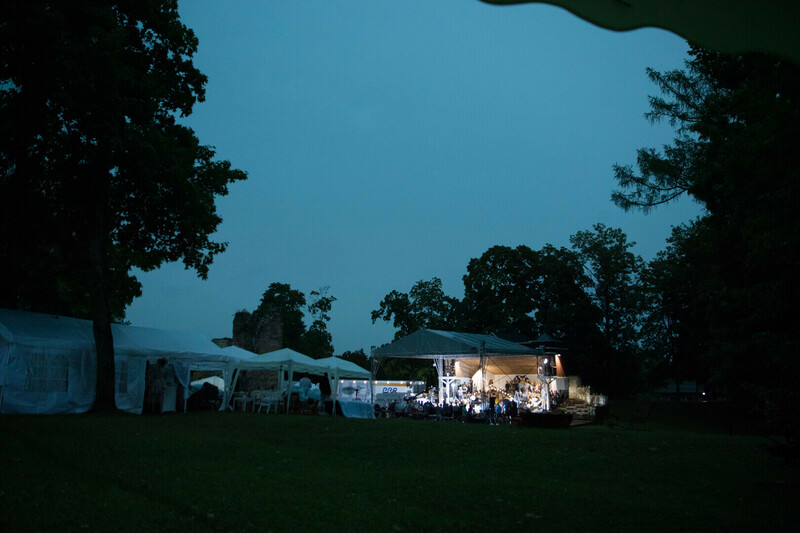 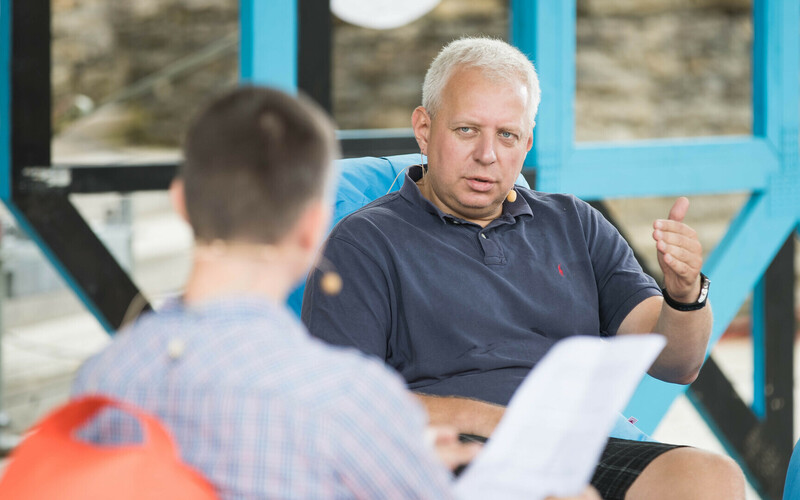 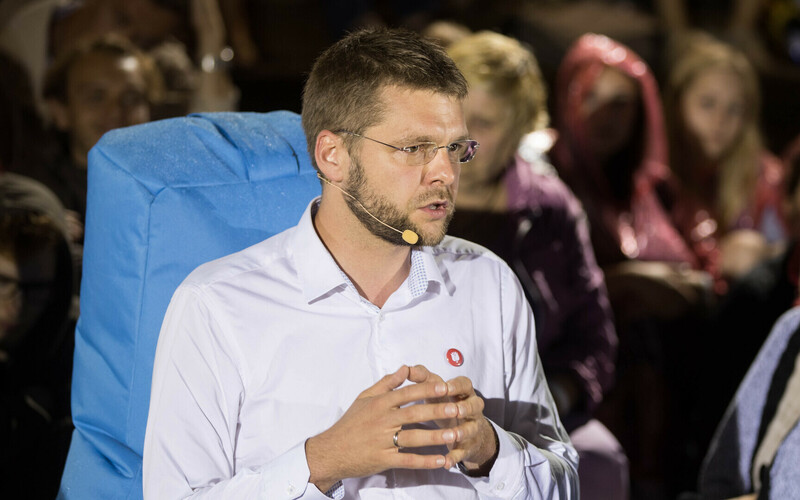 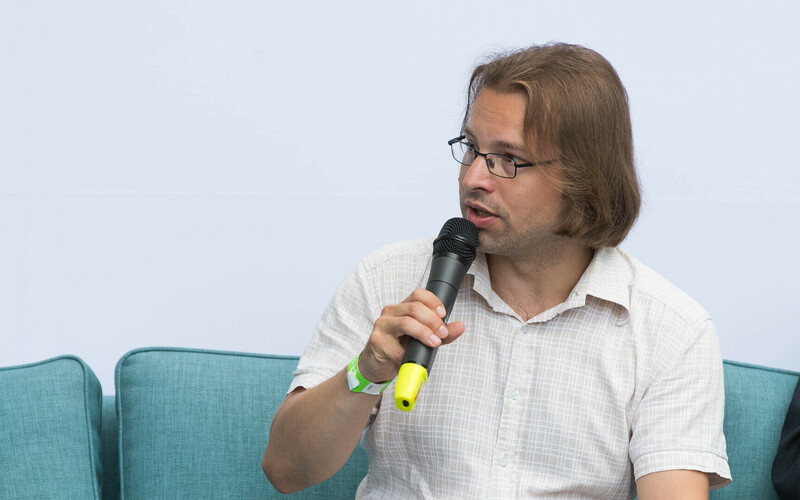 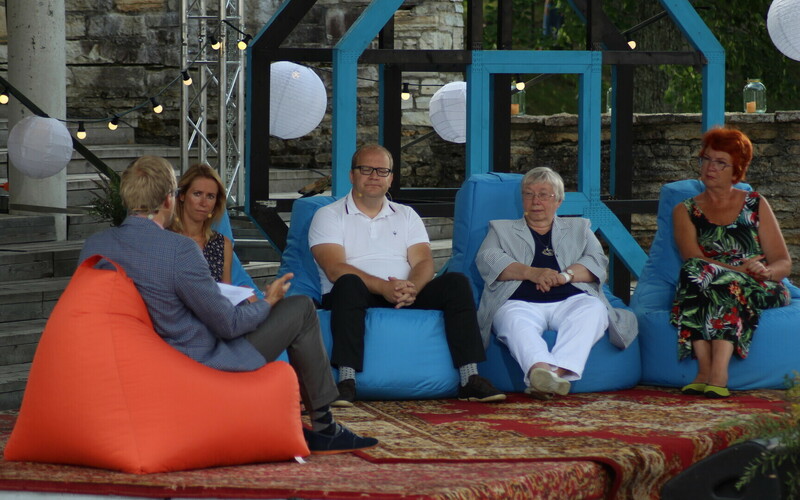 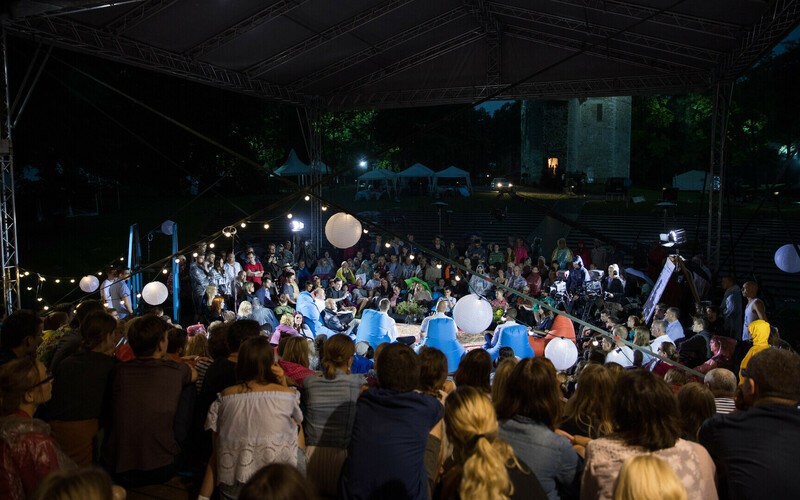 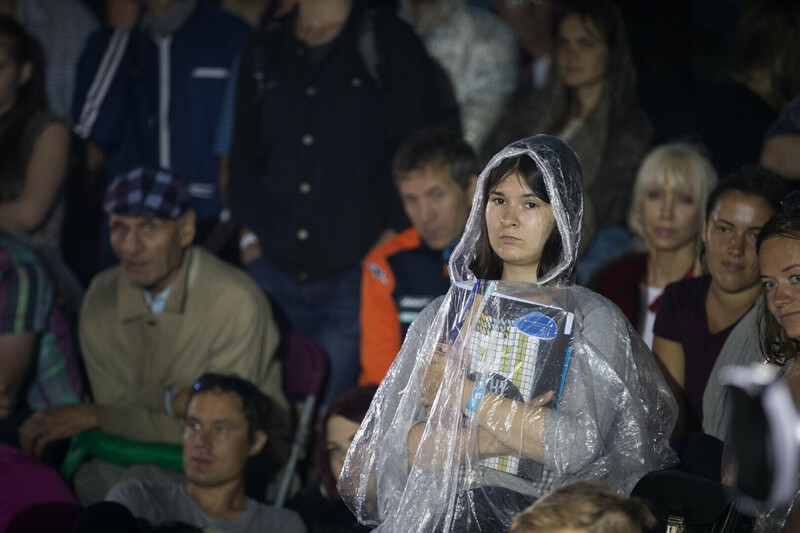 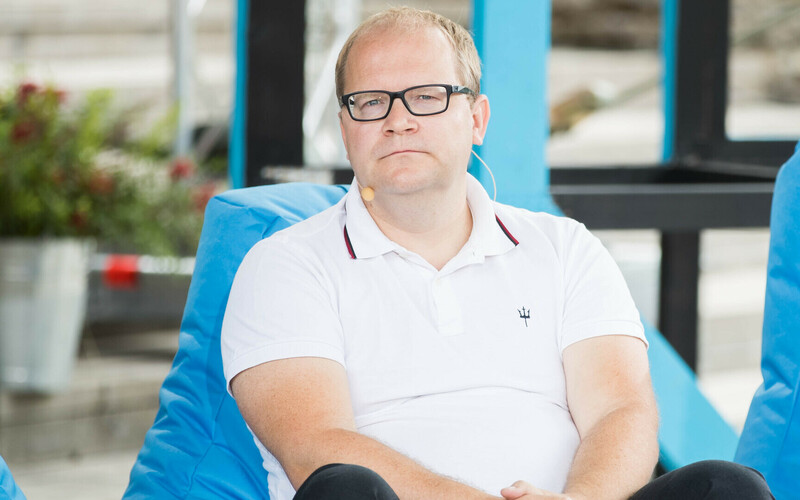 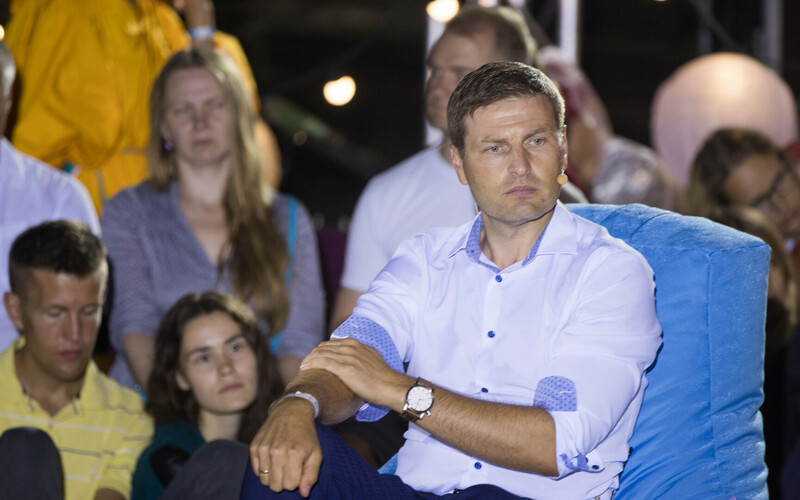 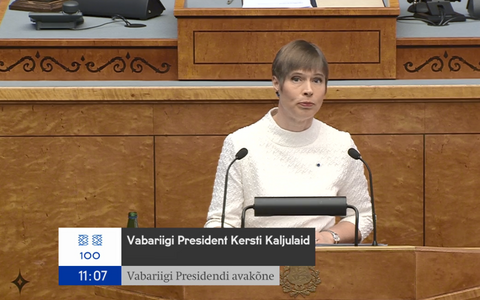 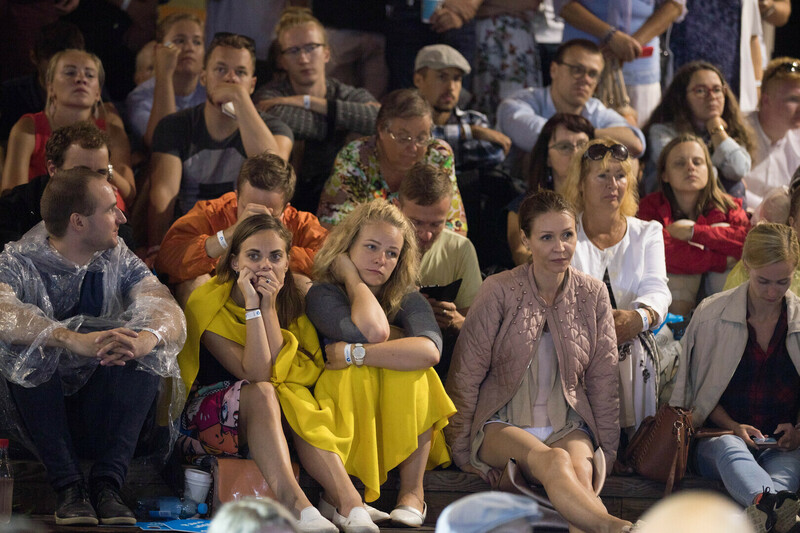 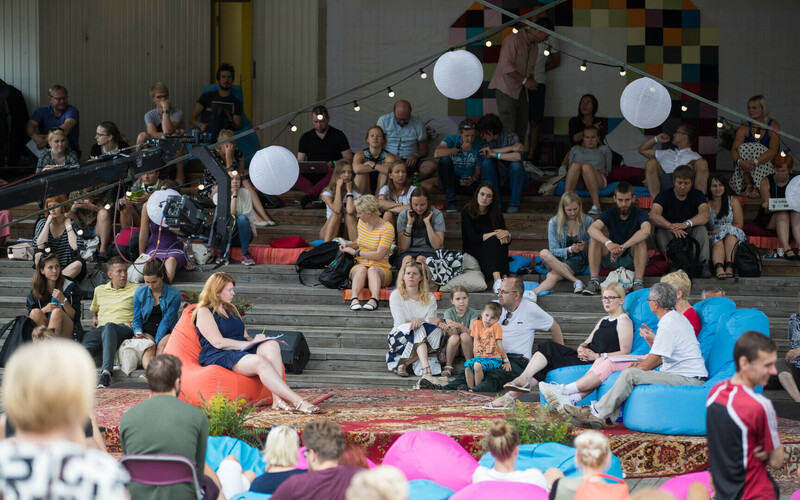 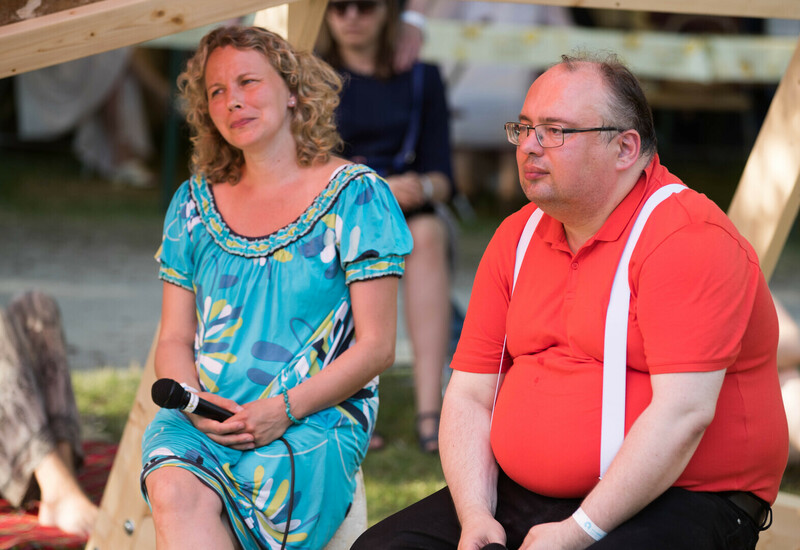 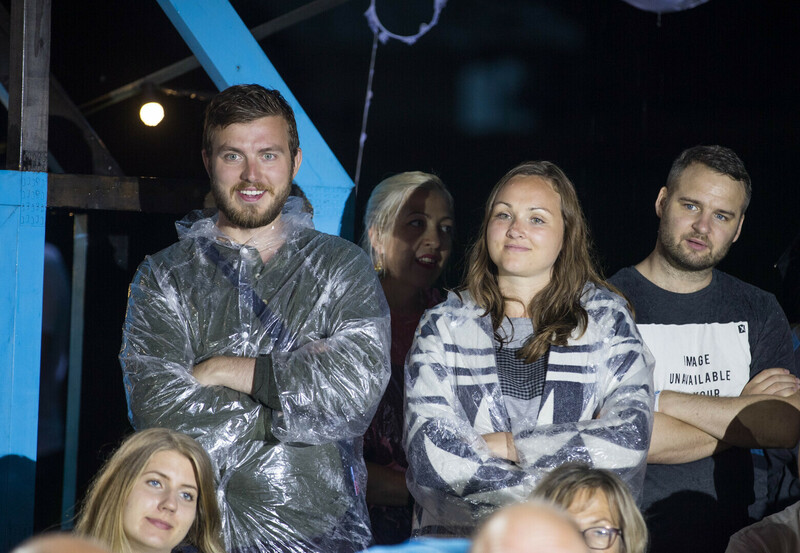 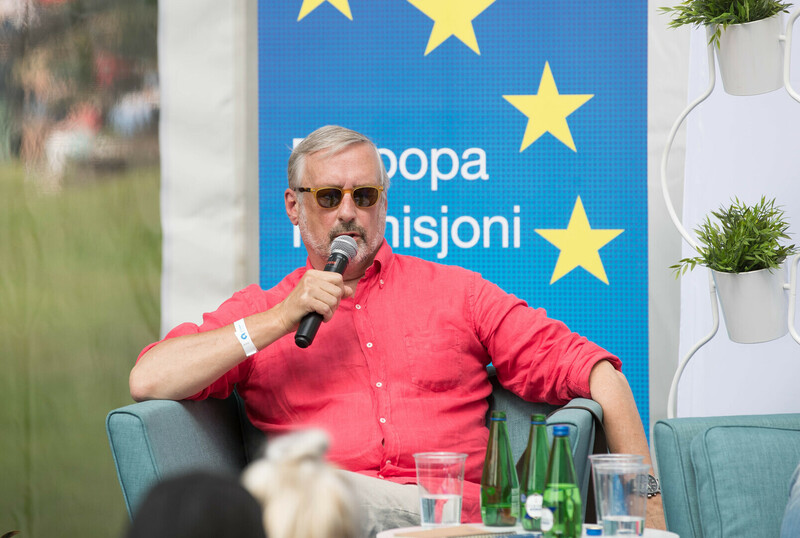 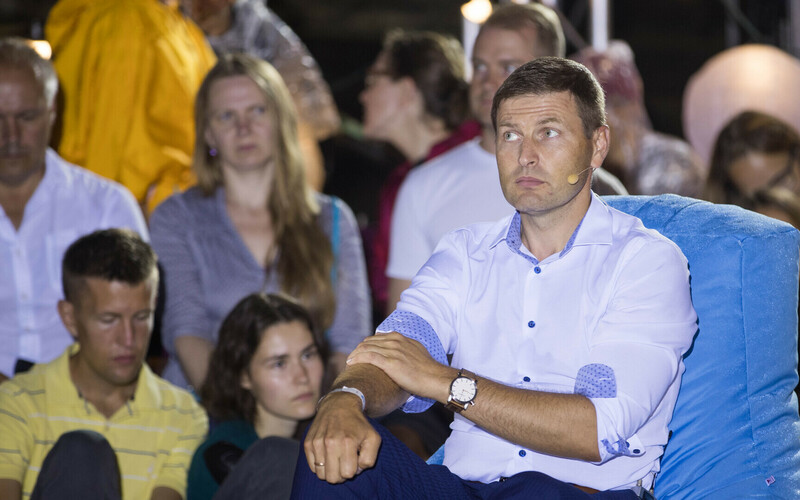 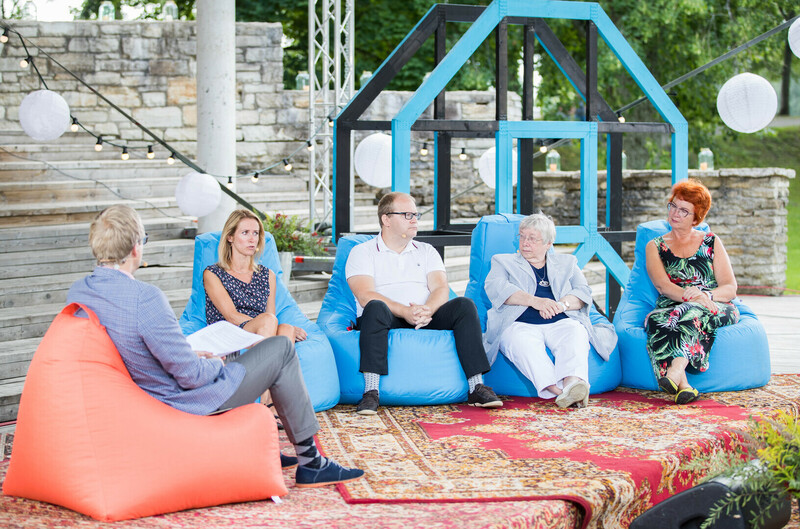 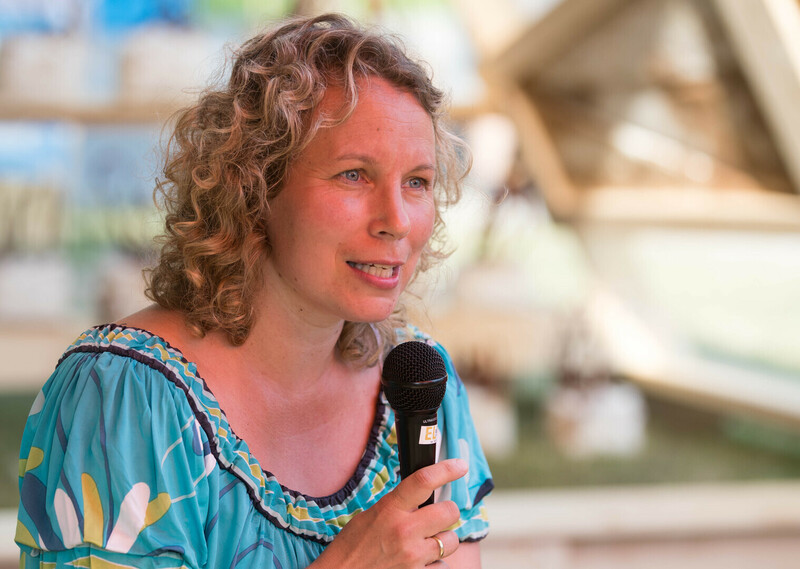 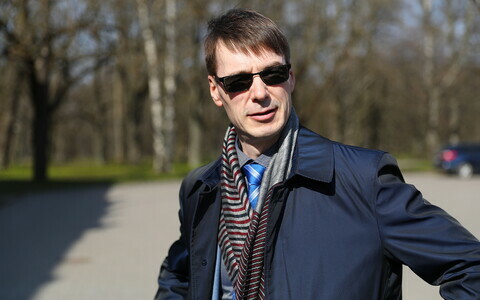 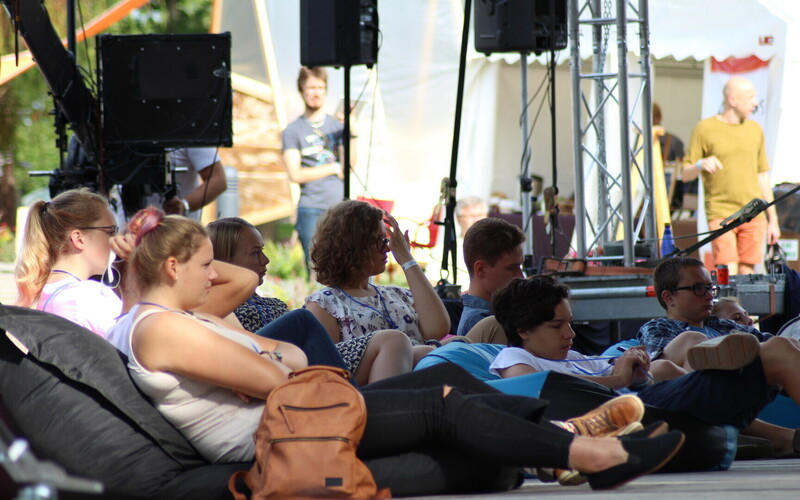 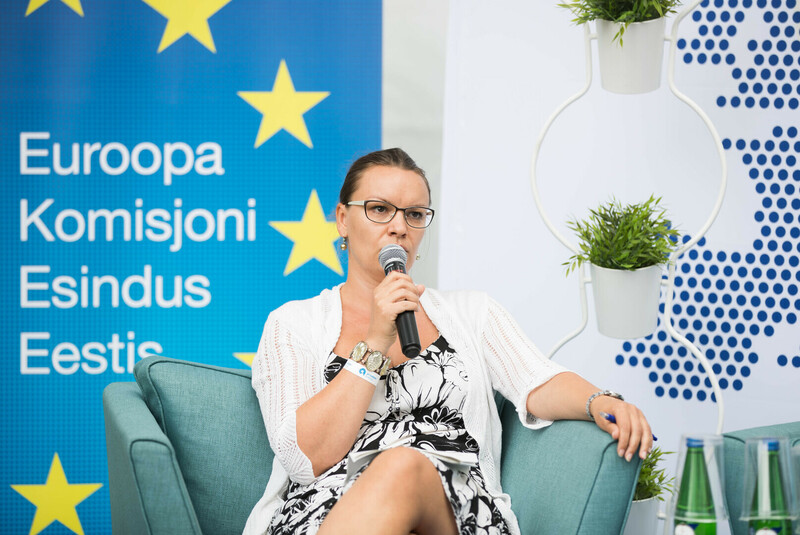 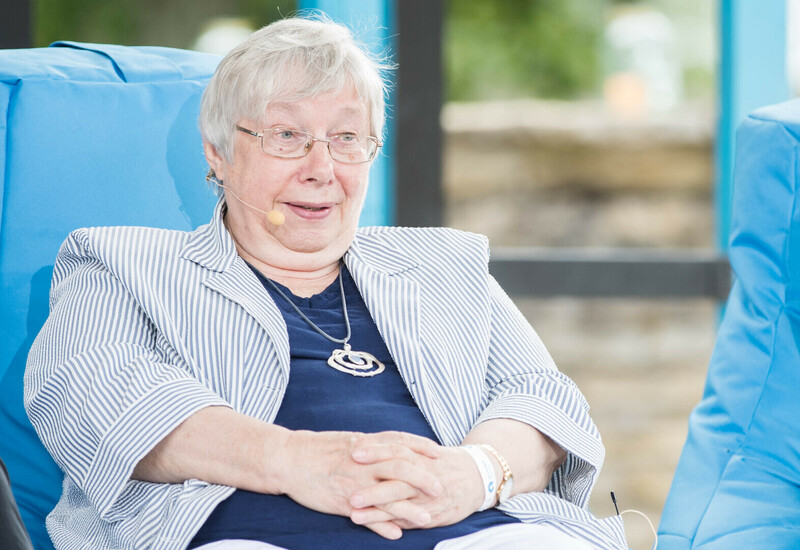 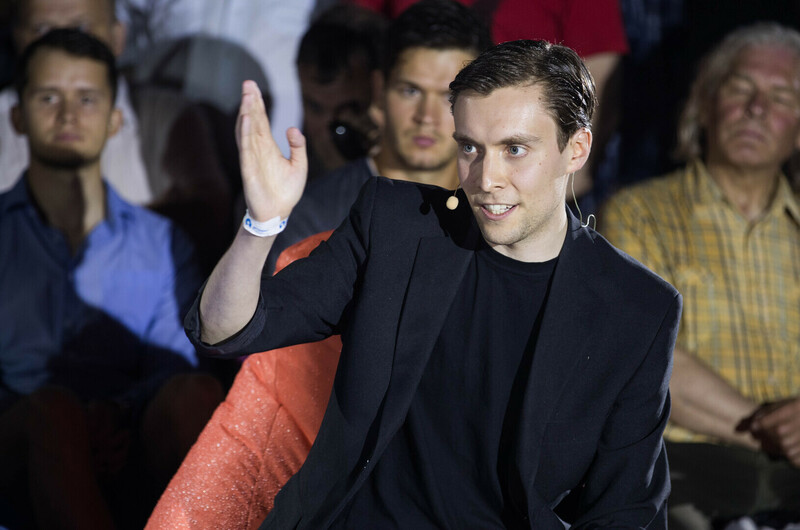 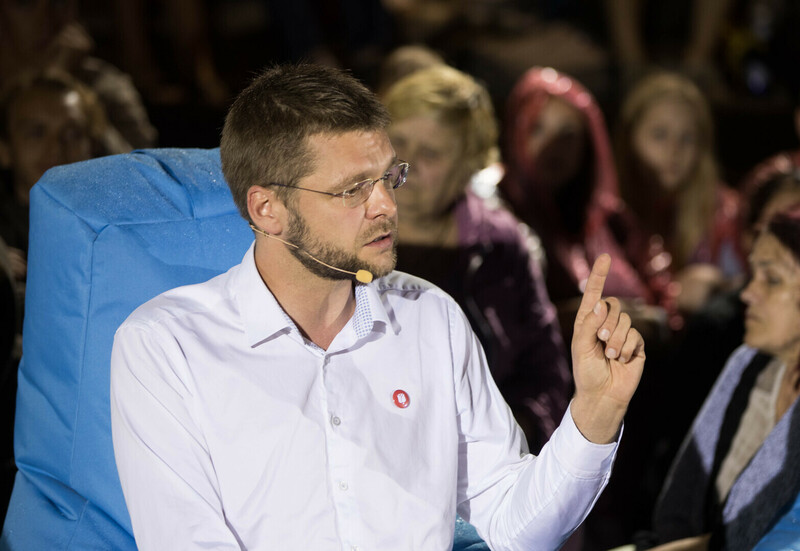 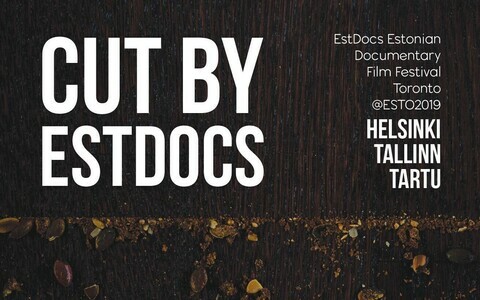 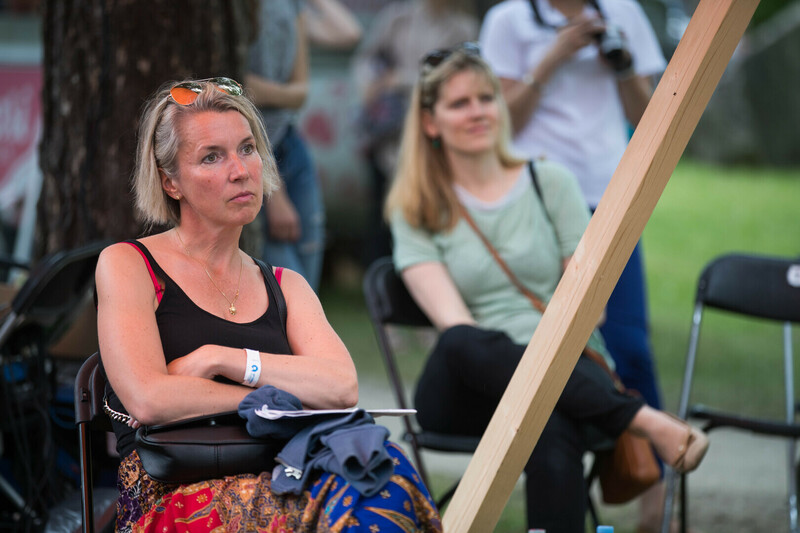 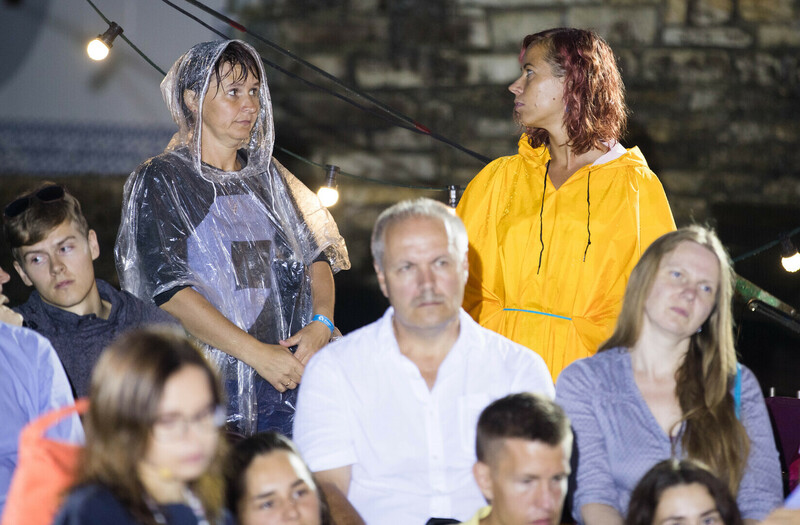 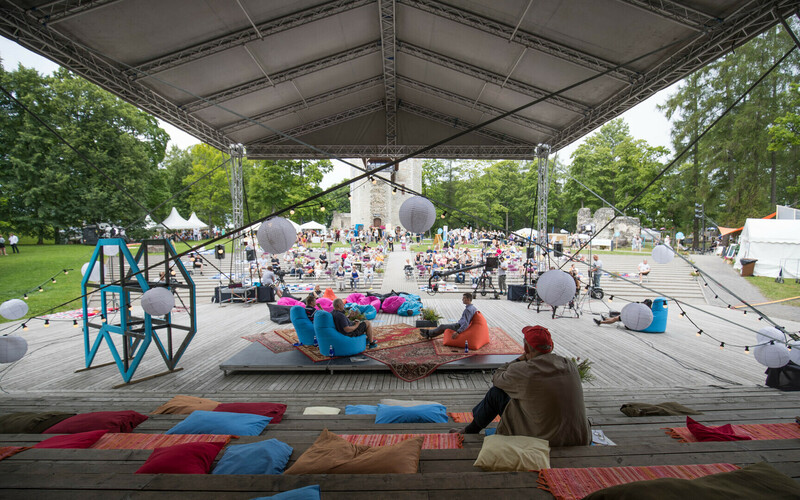 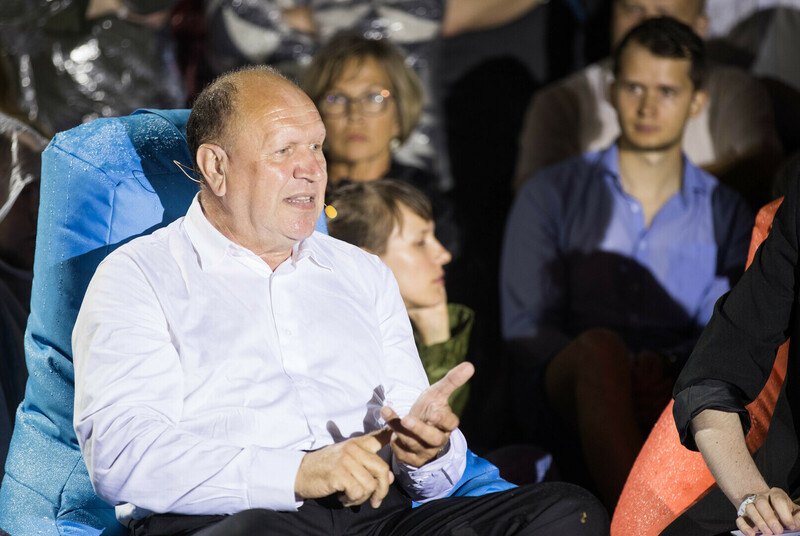 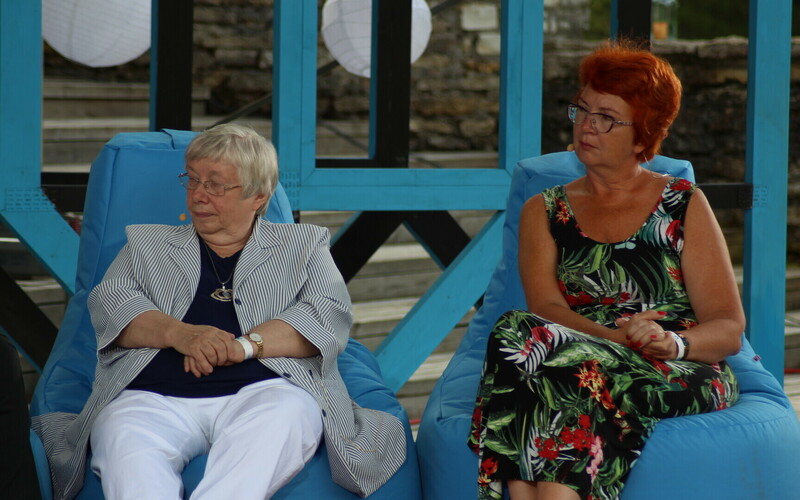 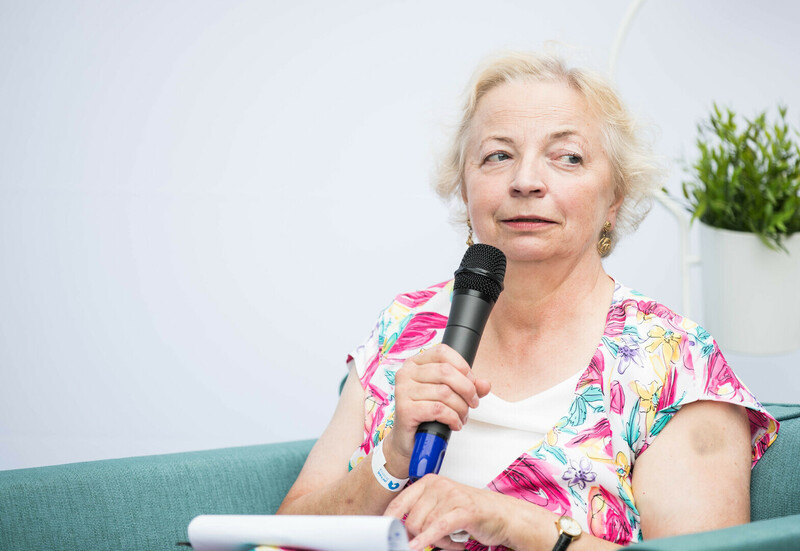 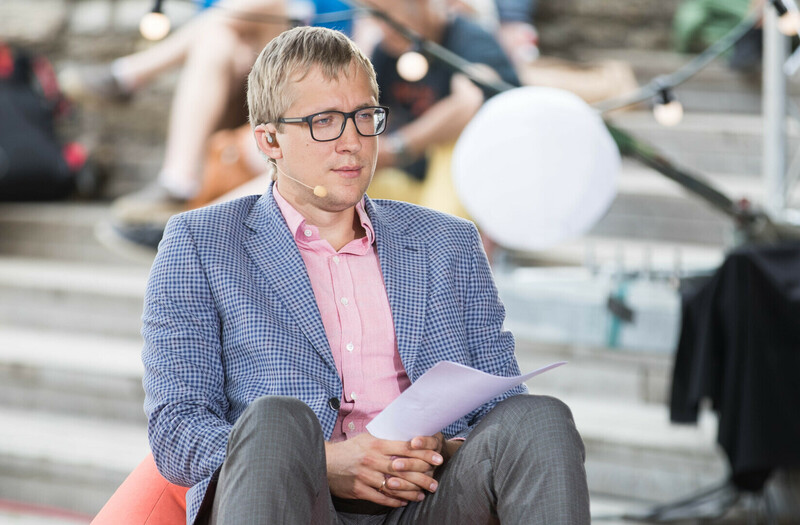 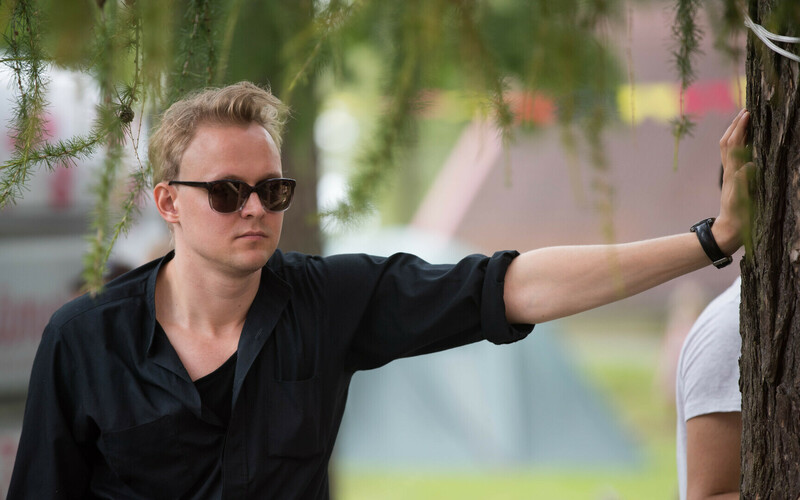 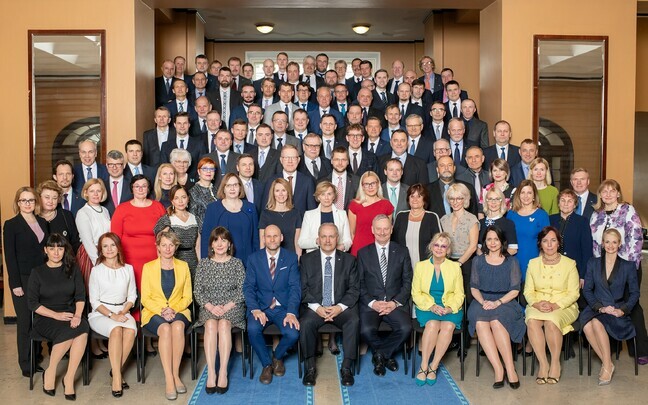 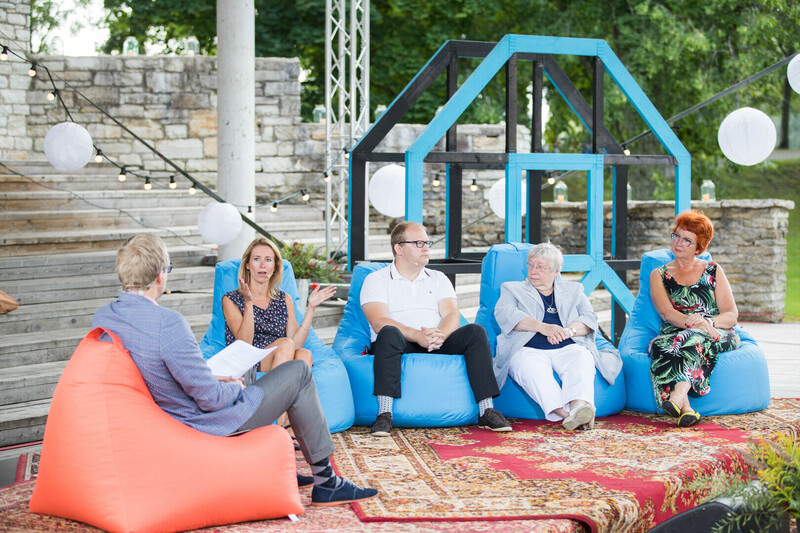 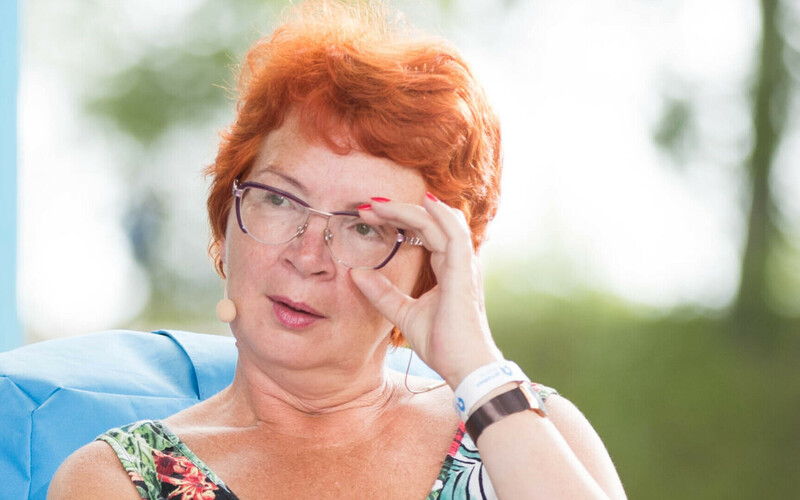 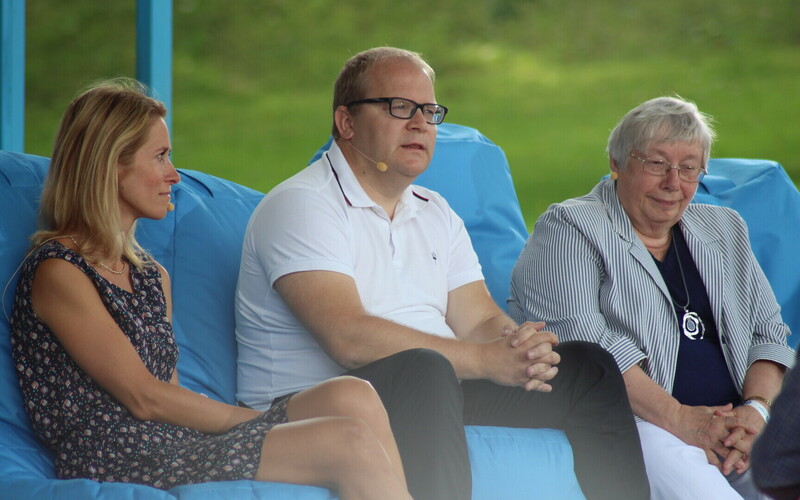 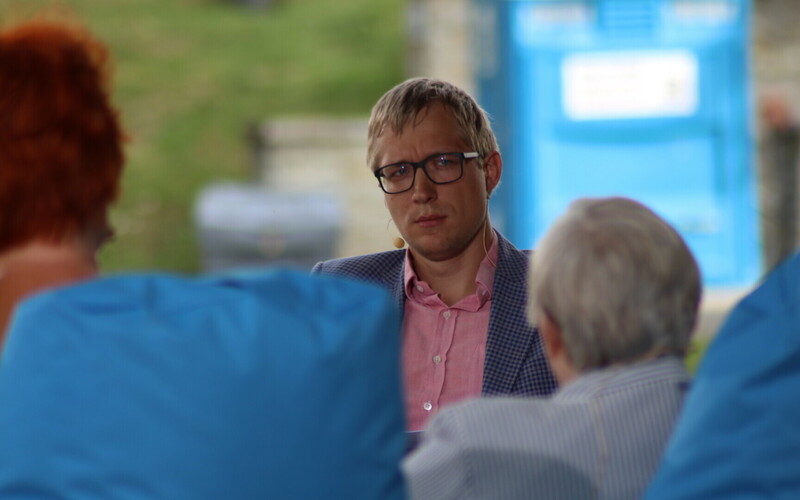 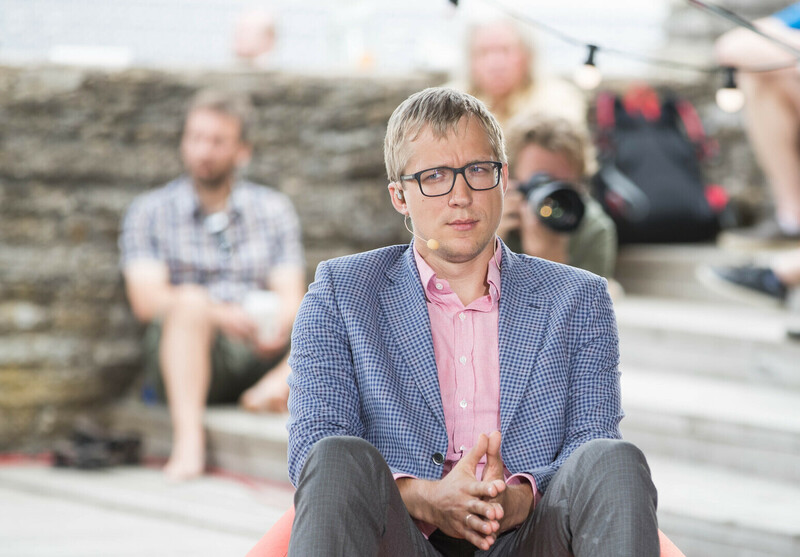 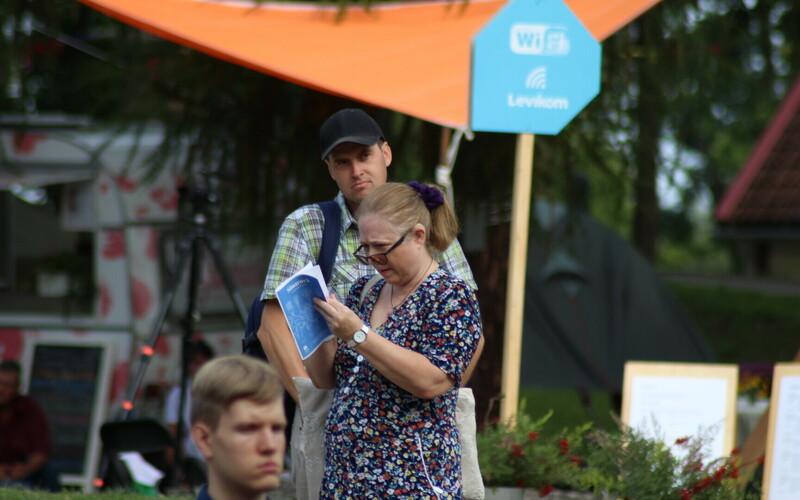 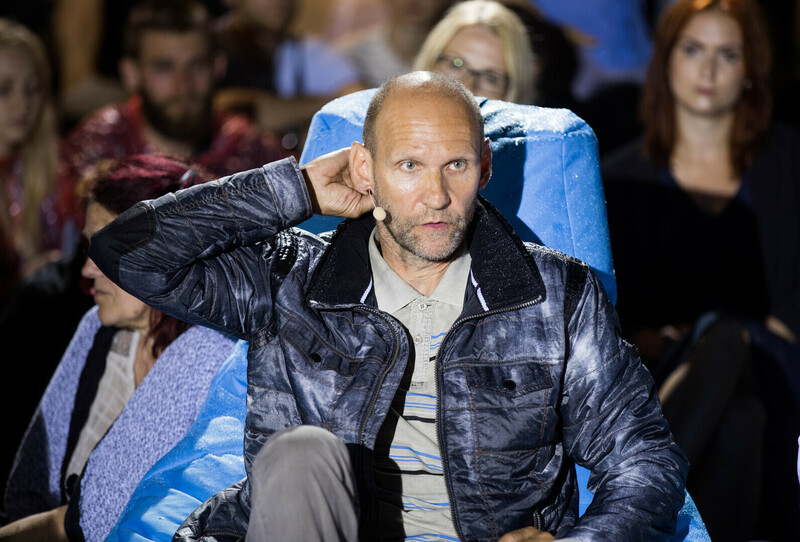 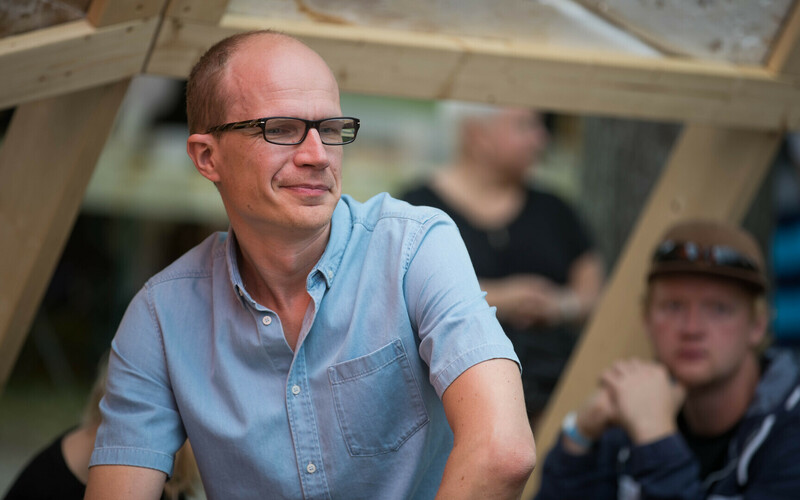 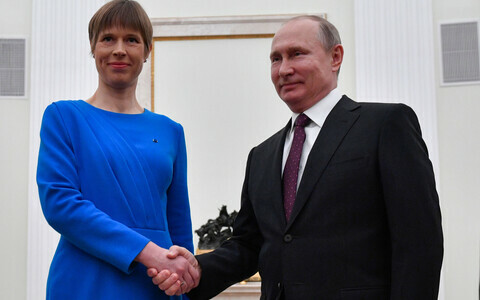 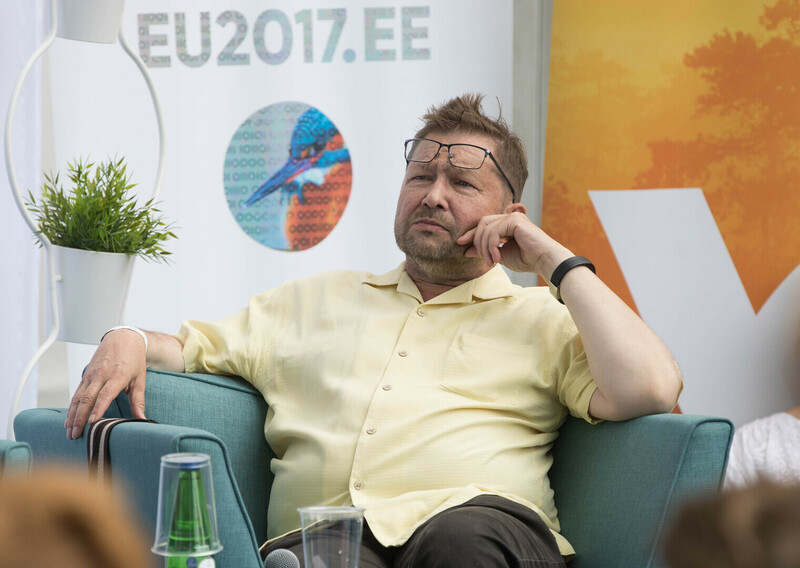 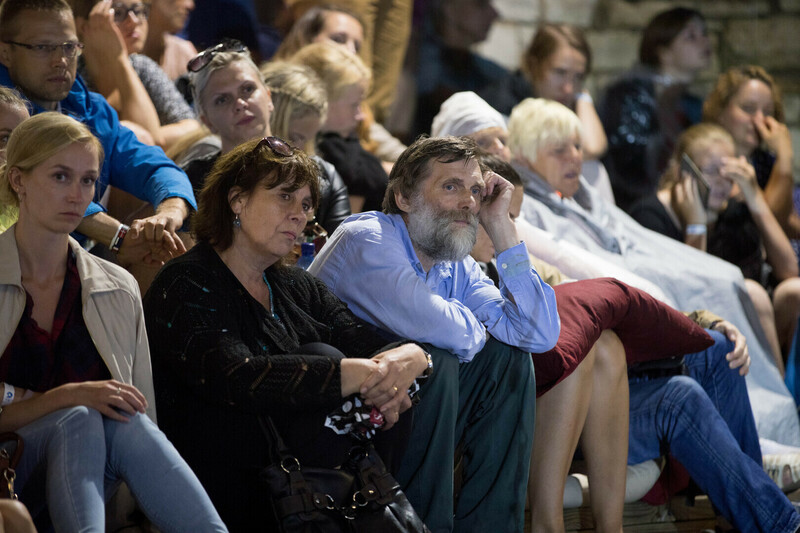 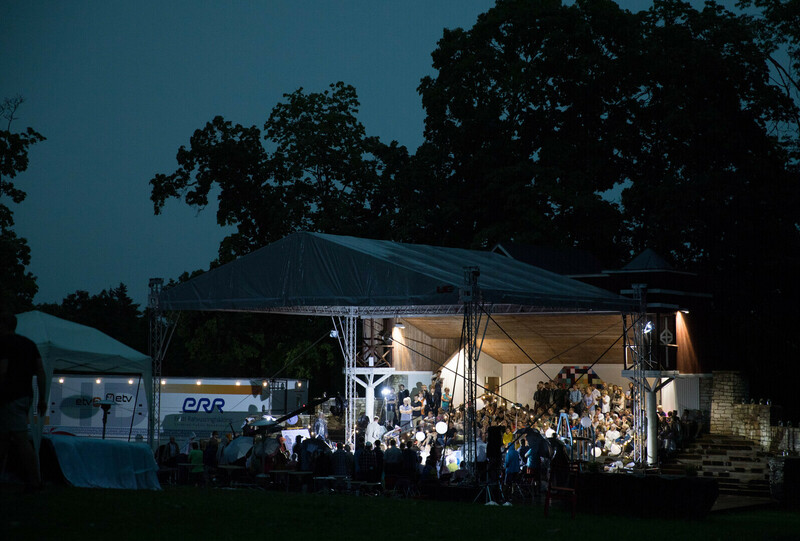 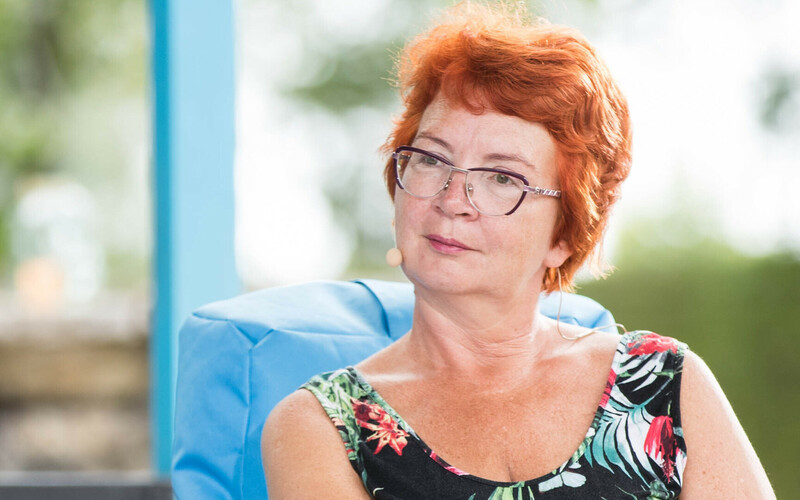 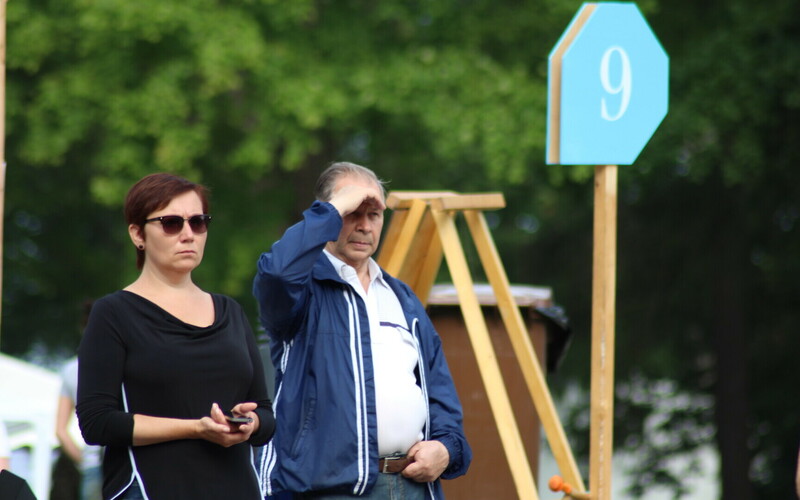 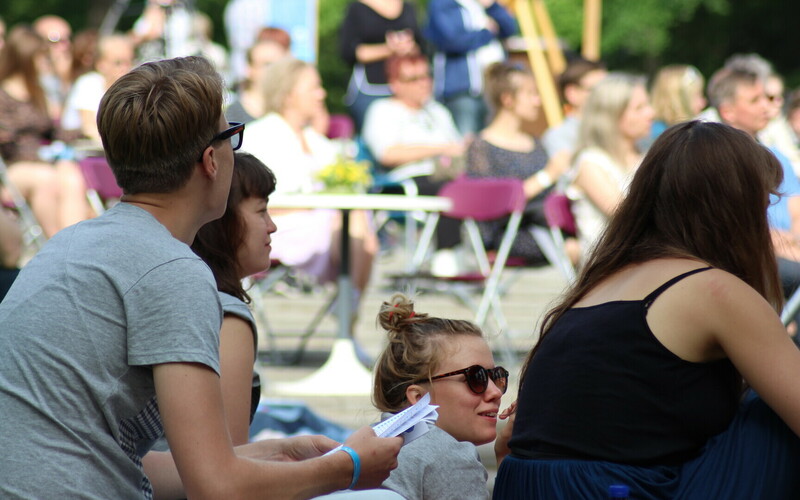 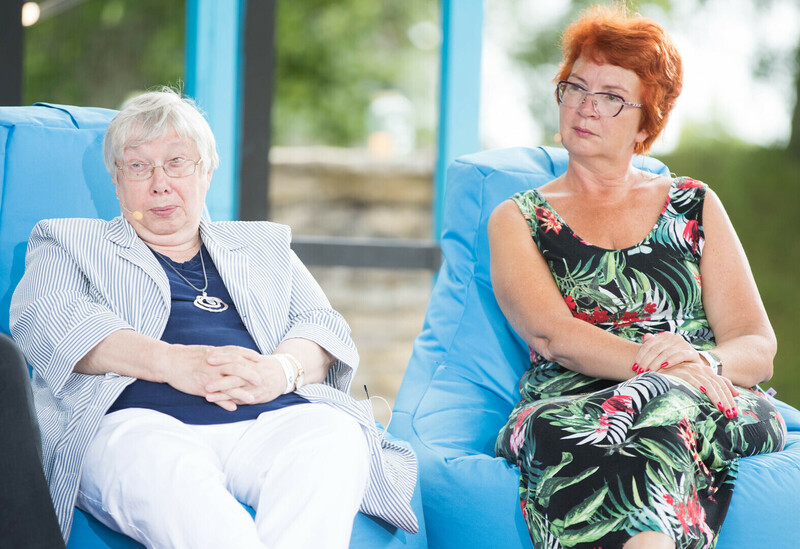 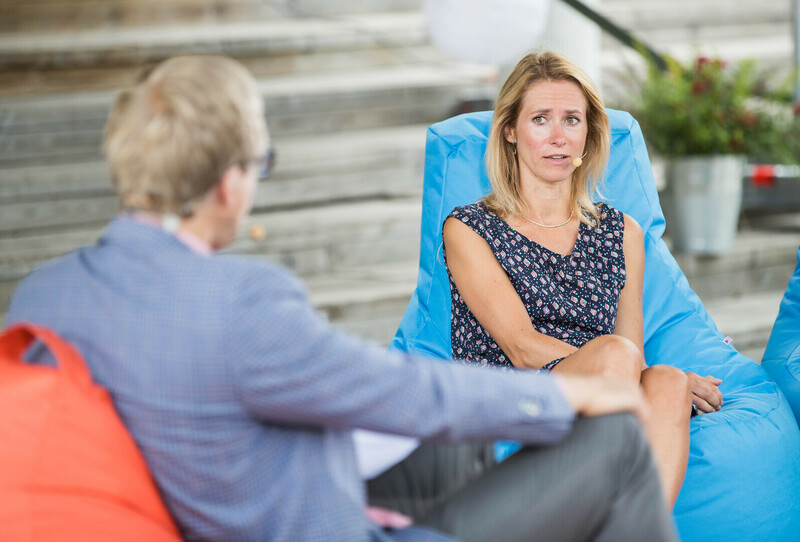 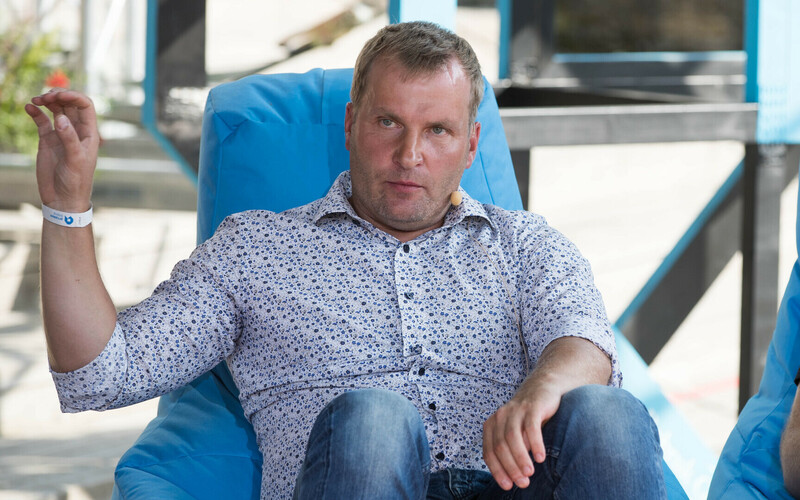 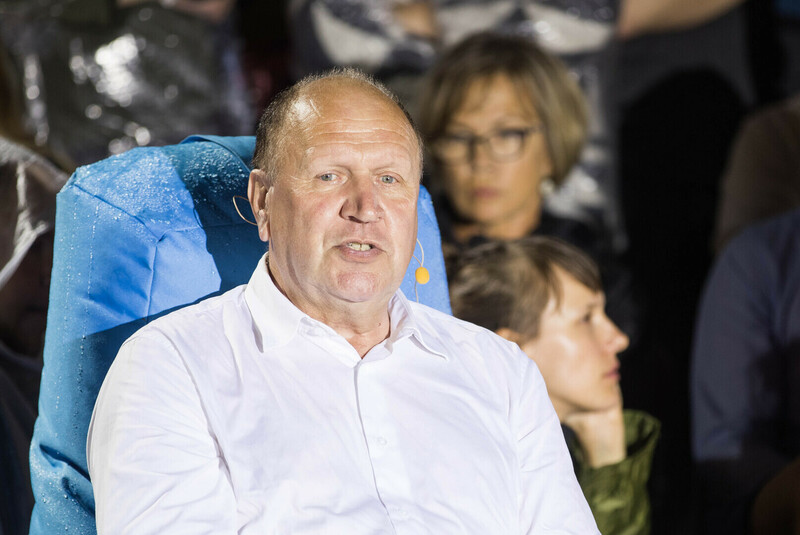 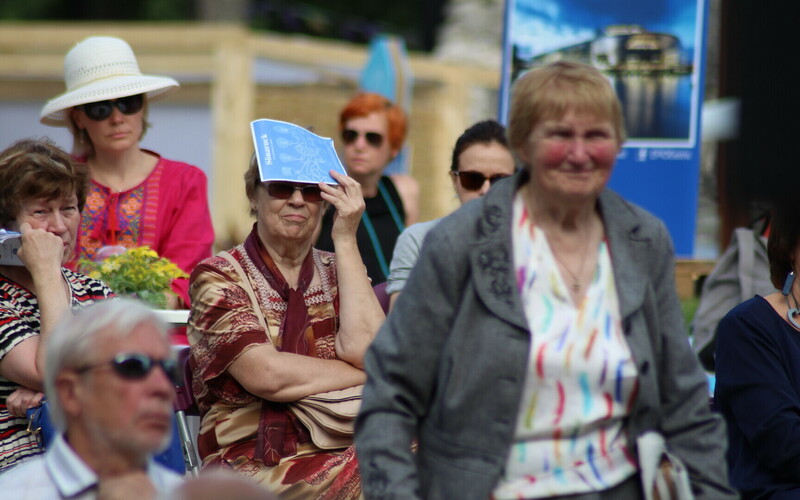 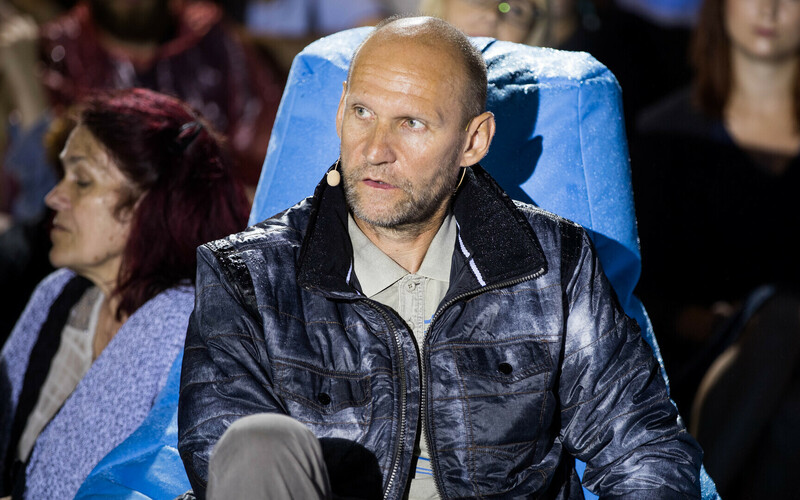 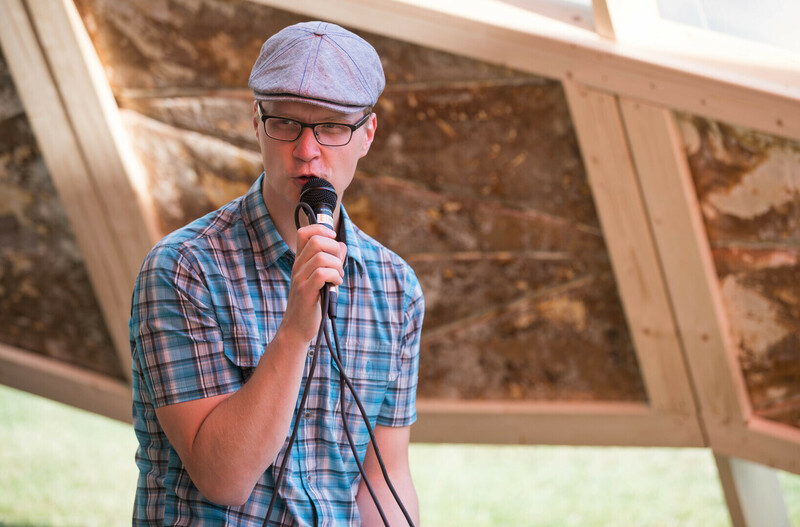 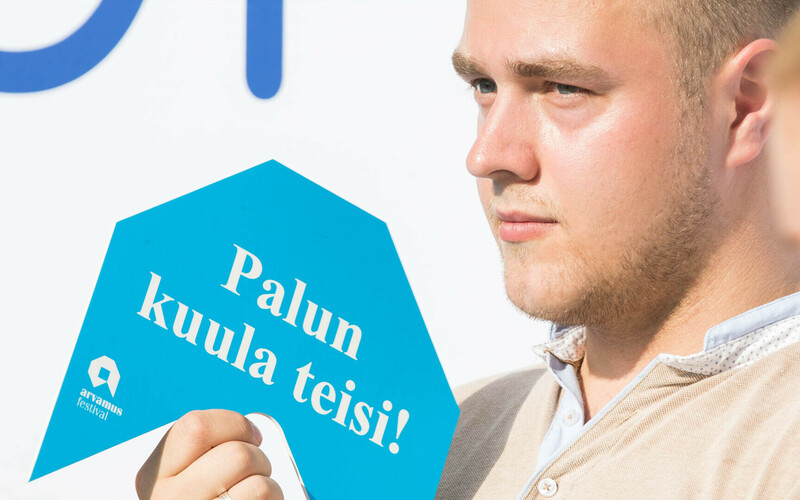 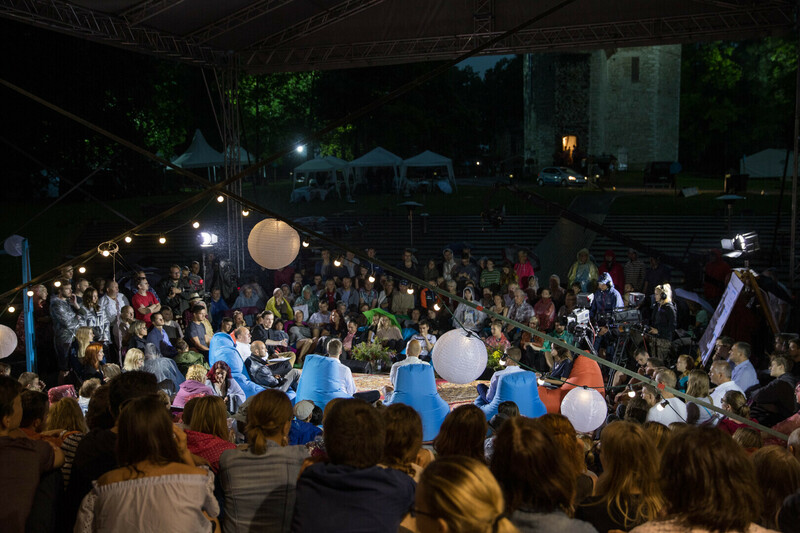 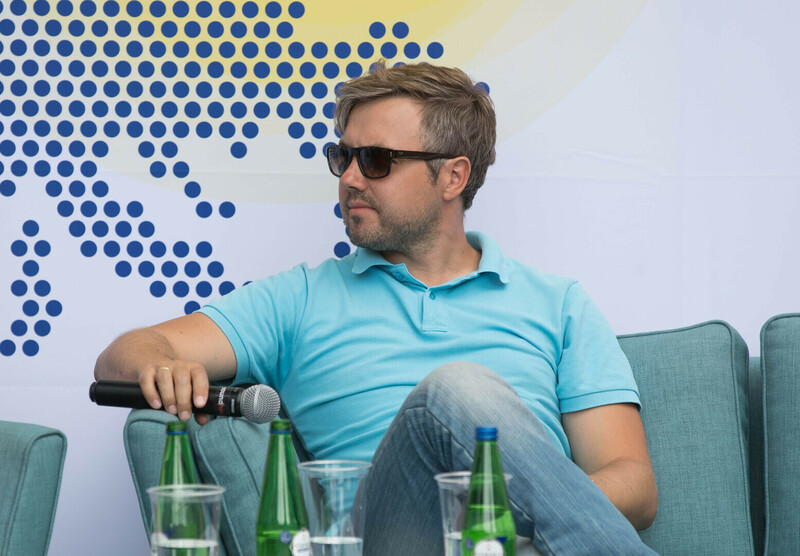 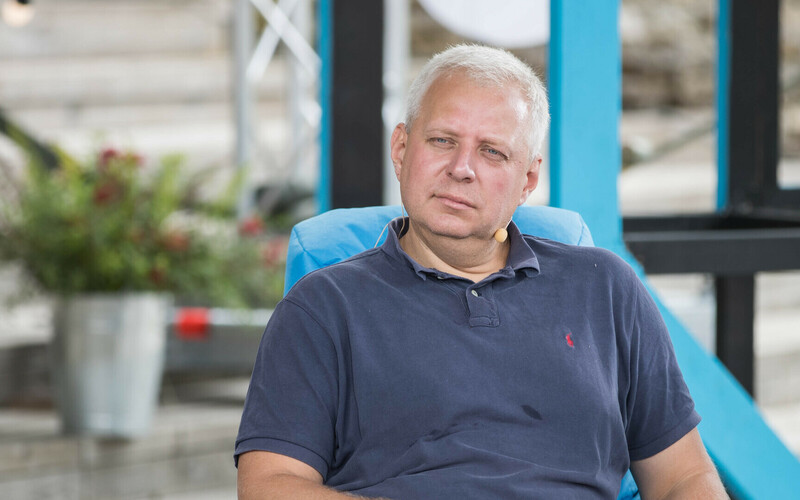 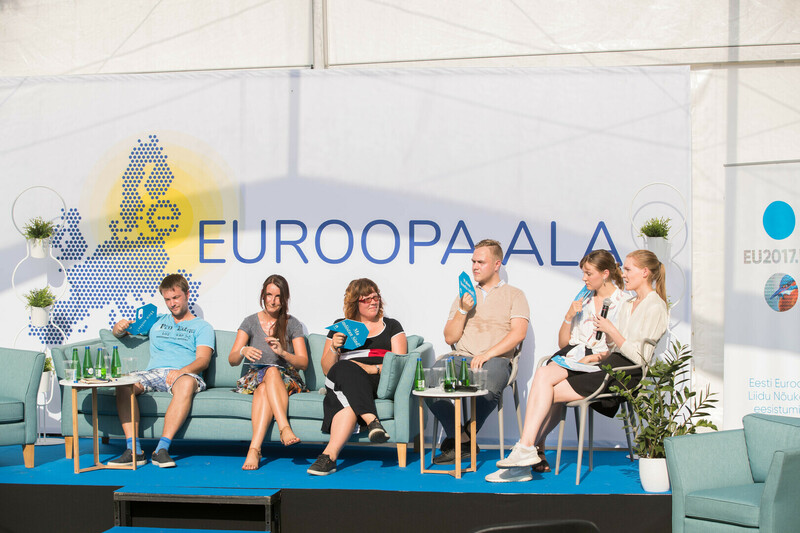 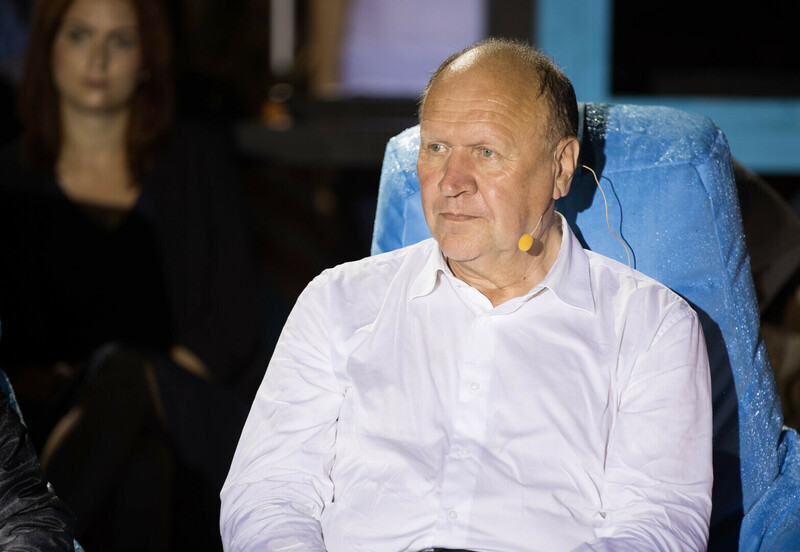 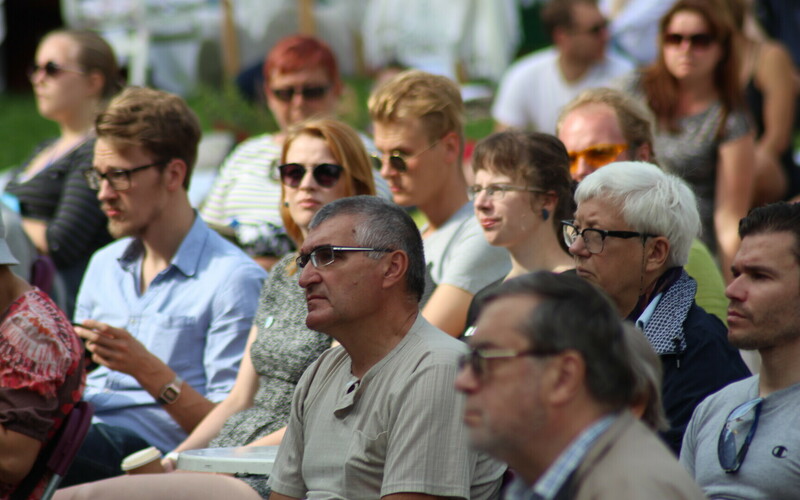 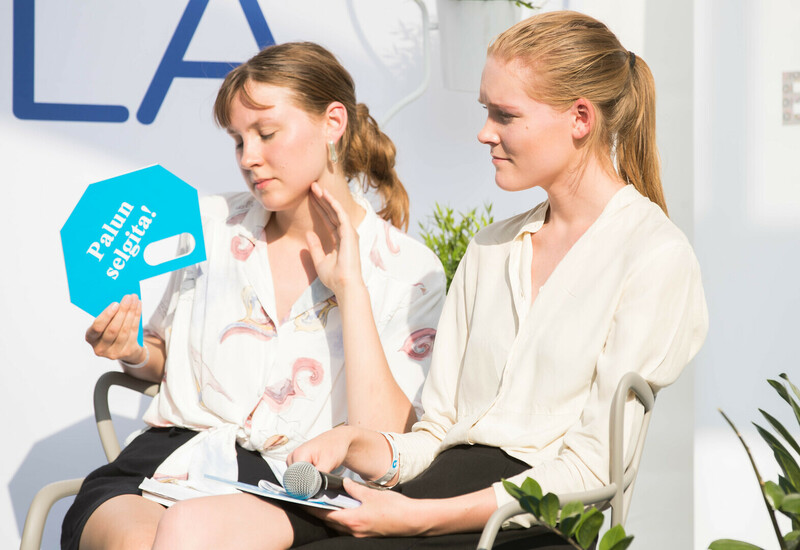 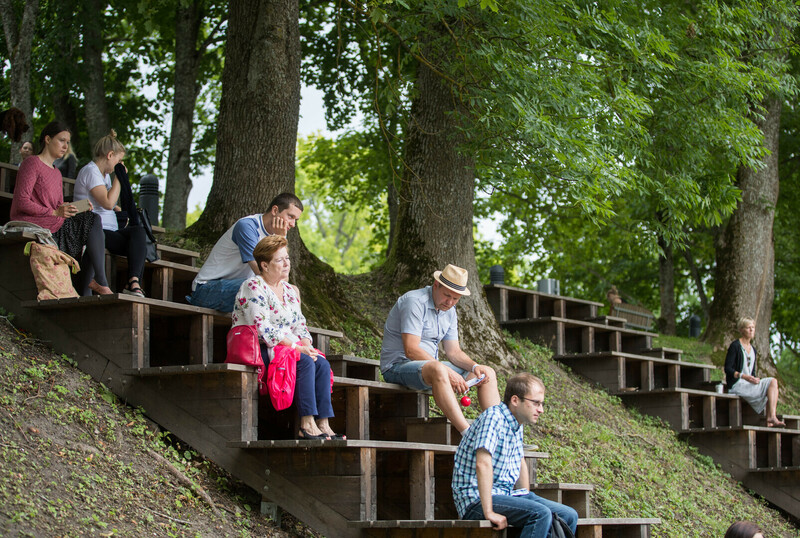 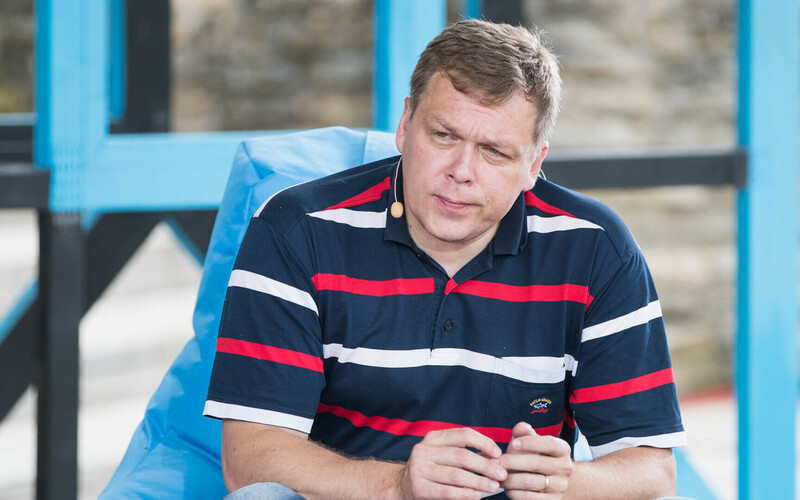 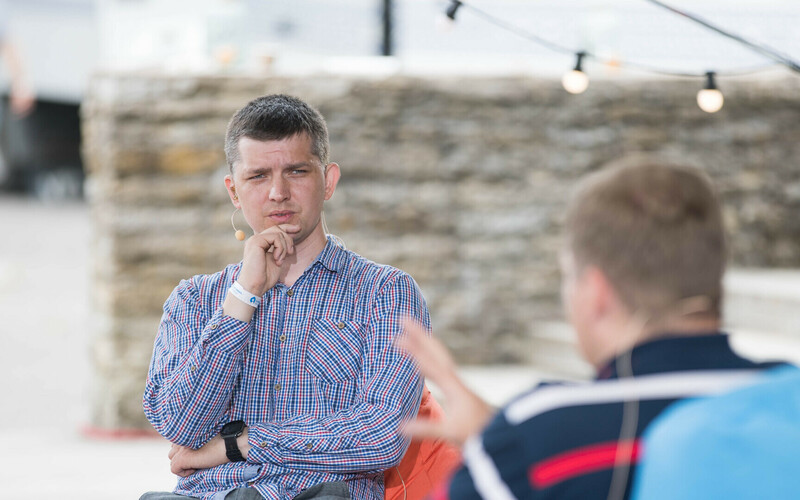 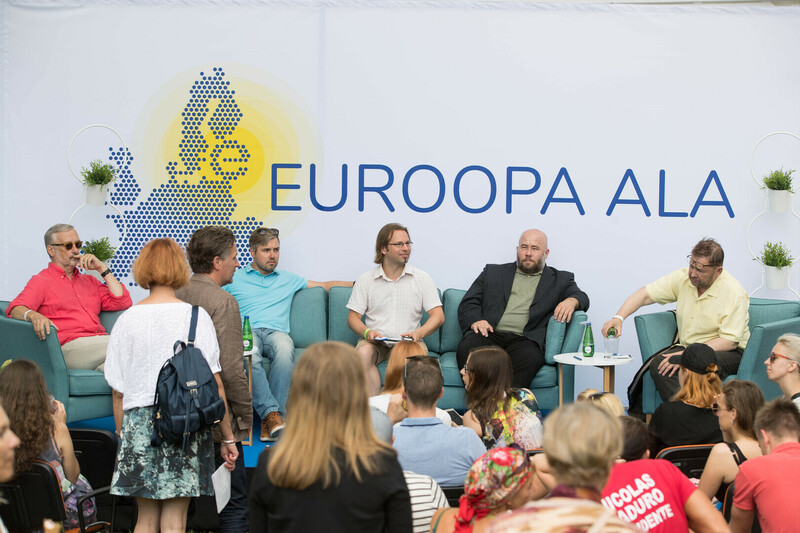 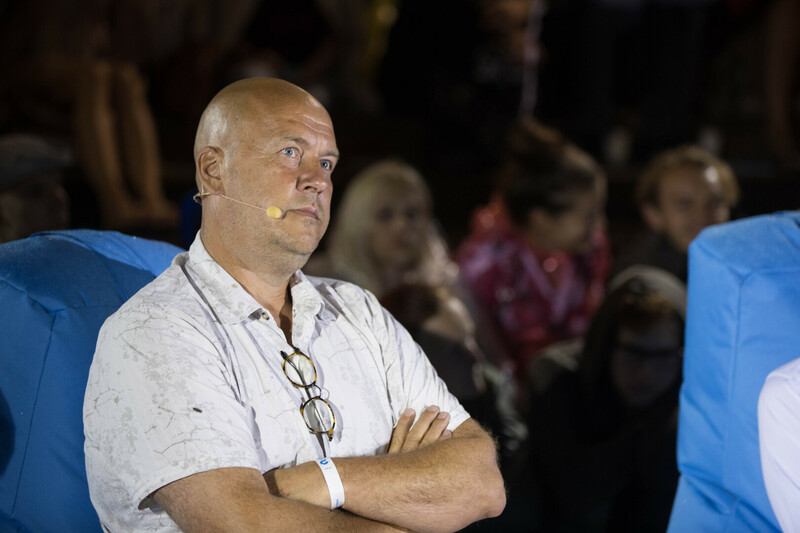 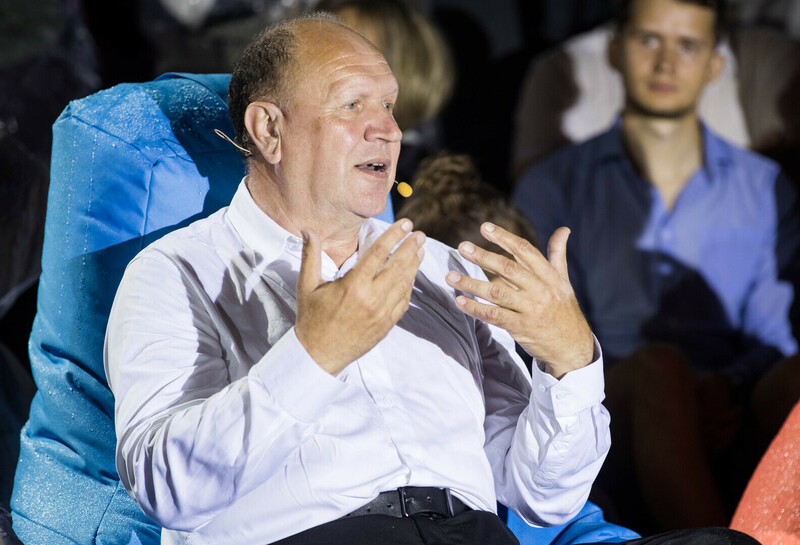 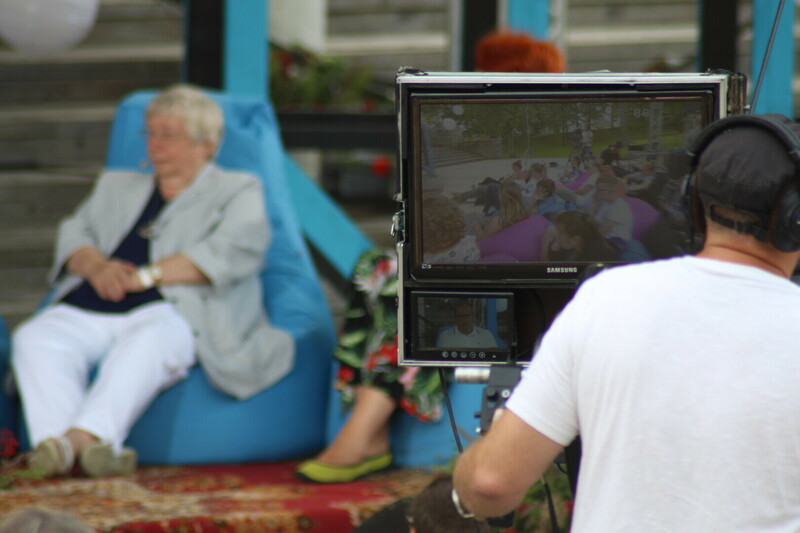 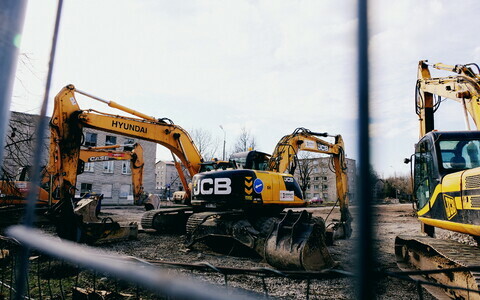 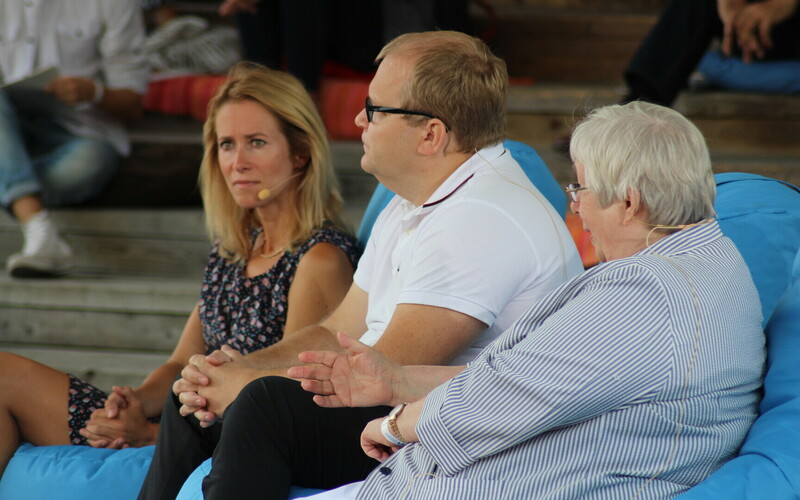 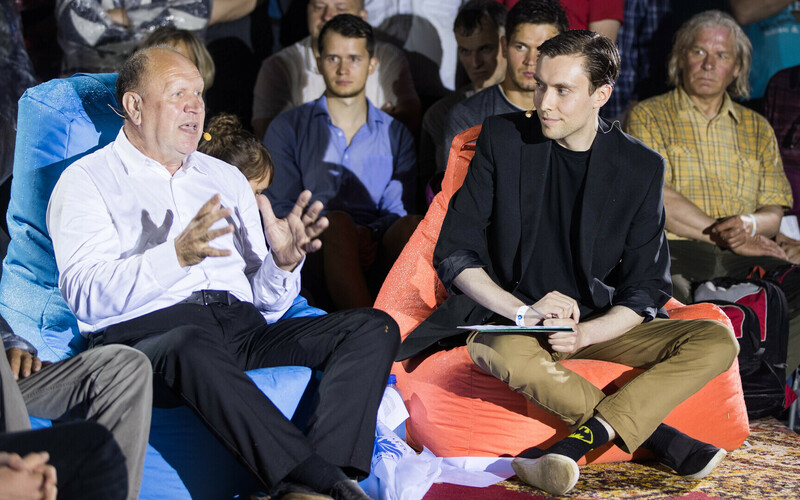 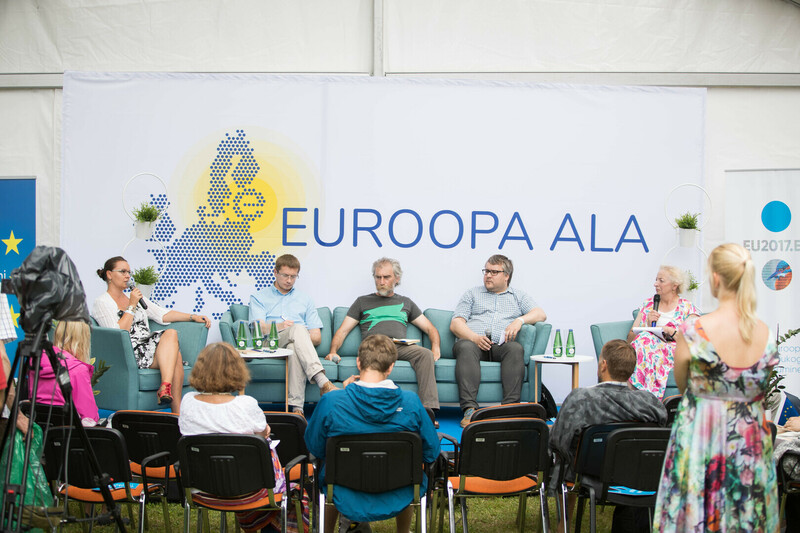 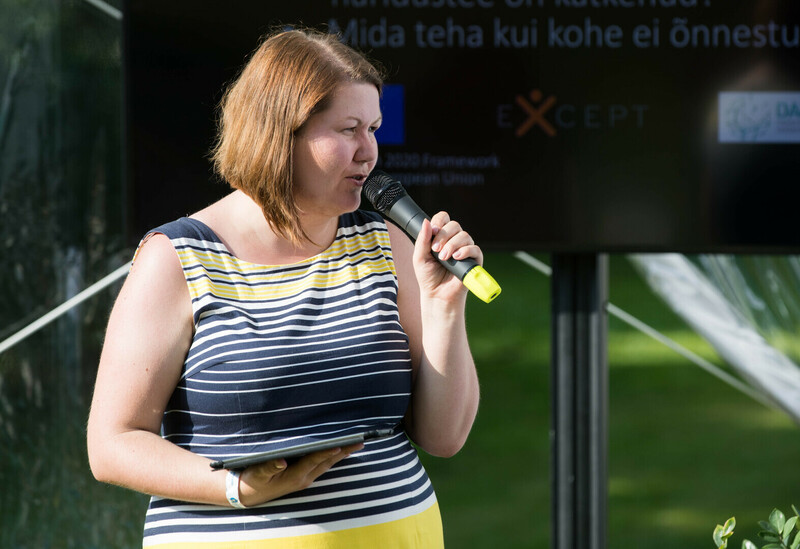 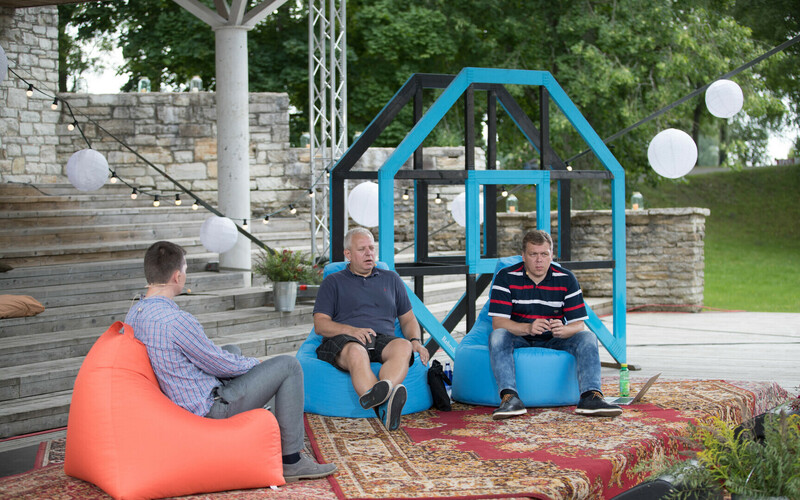 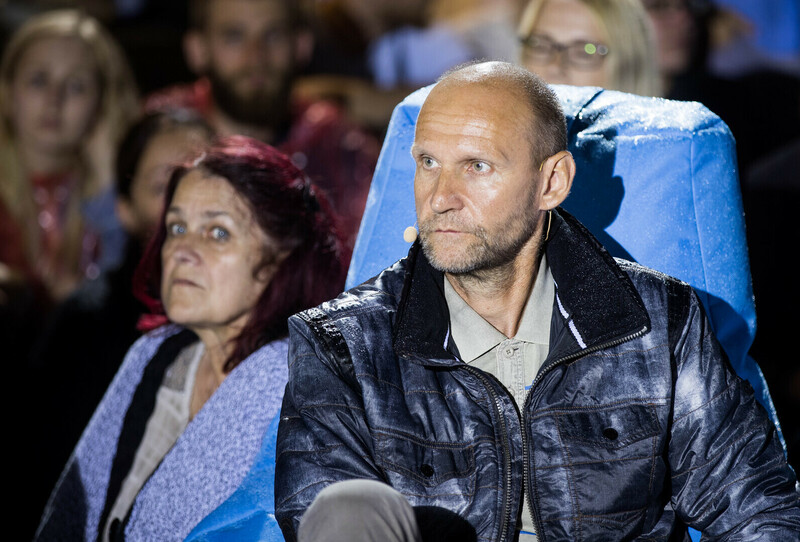 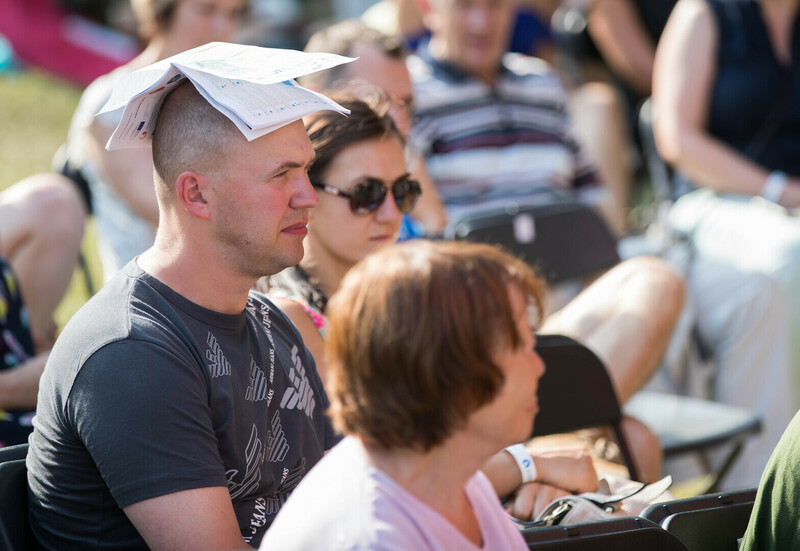 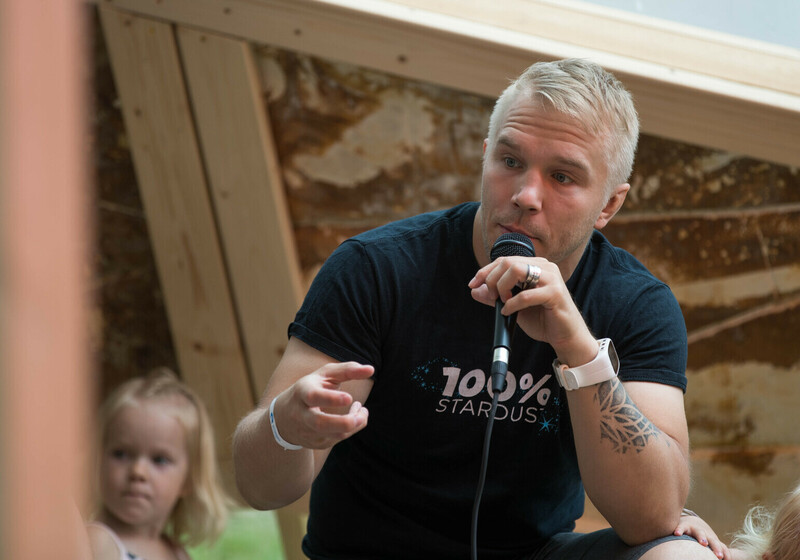 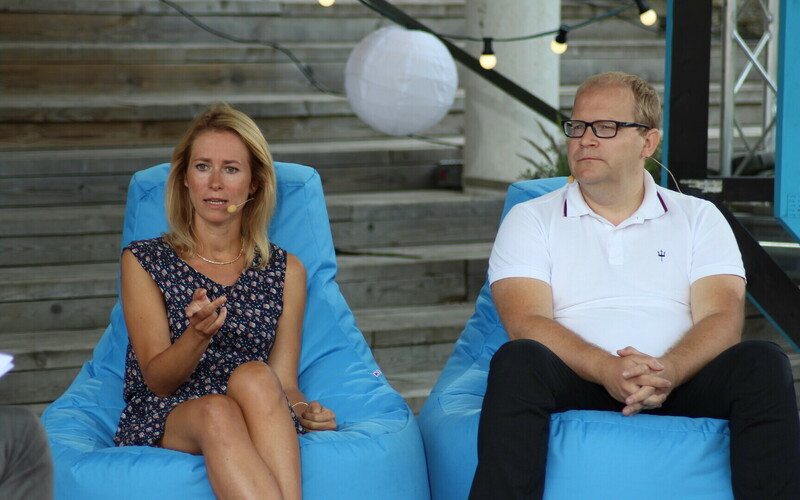 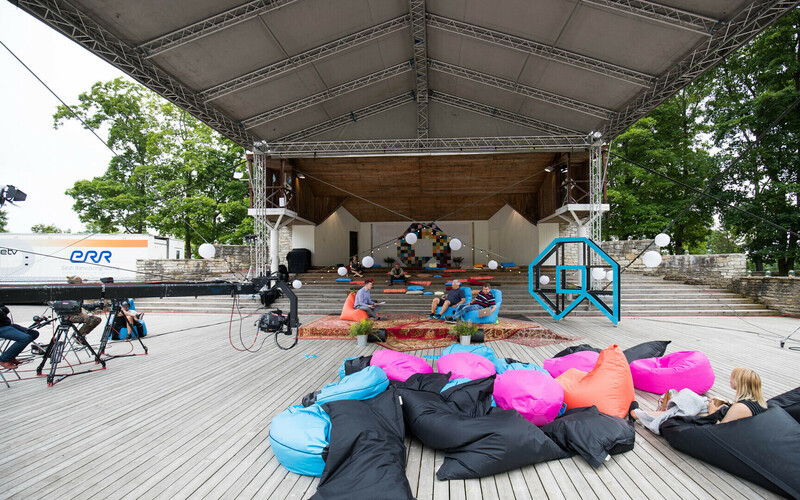 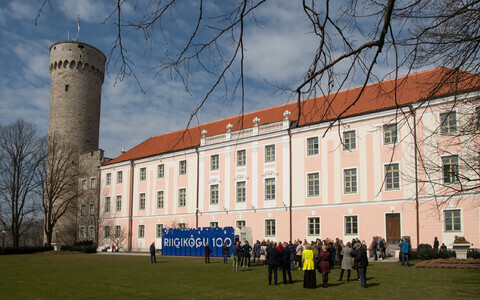 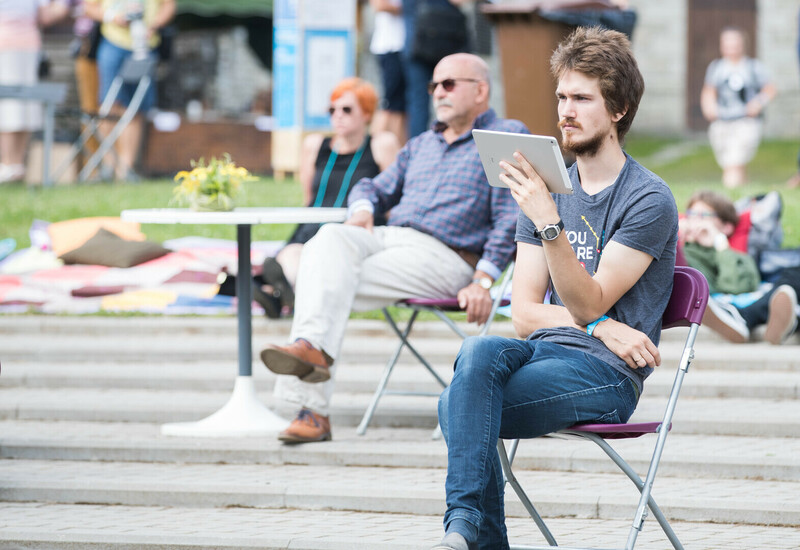 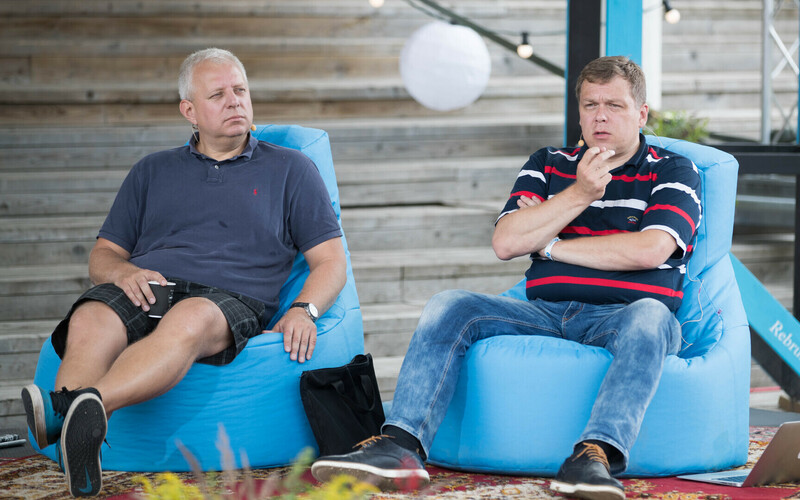 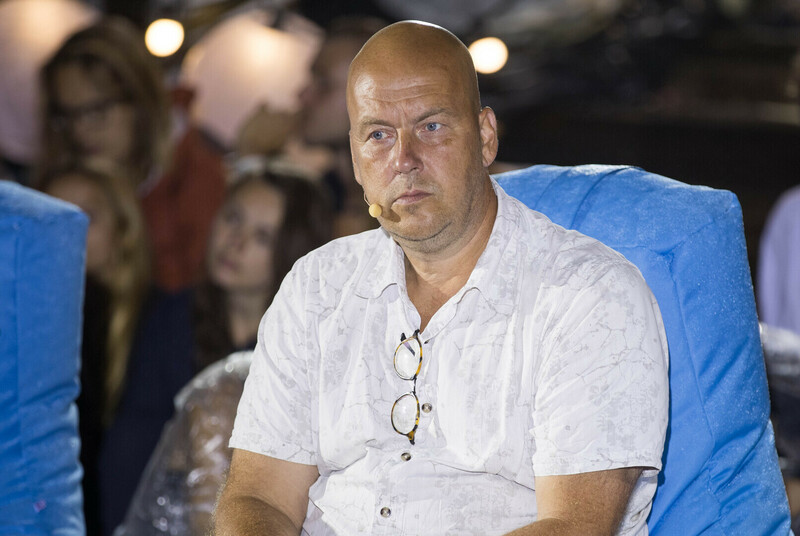 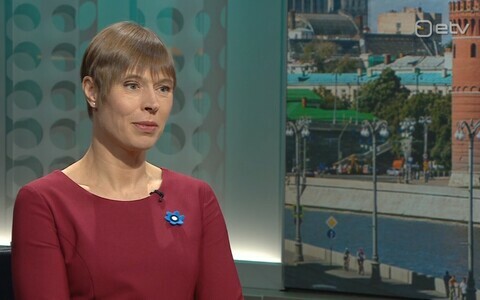 Some 9,000 people in total were involved in discussions and debates in various formats at the 5th annual Opinion Festival held in Paide, Central Estonia on Friday and Saturday. 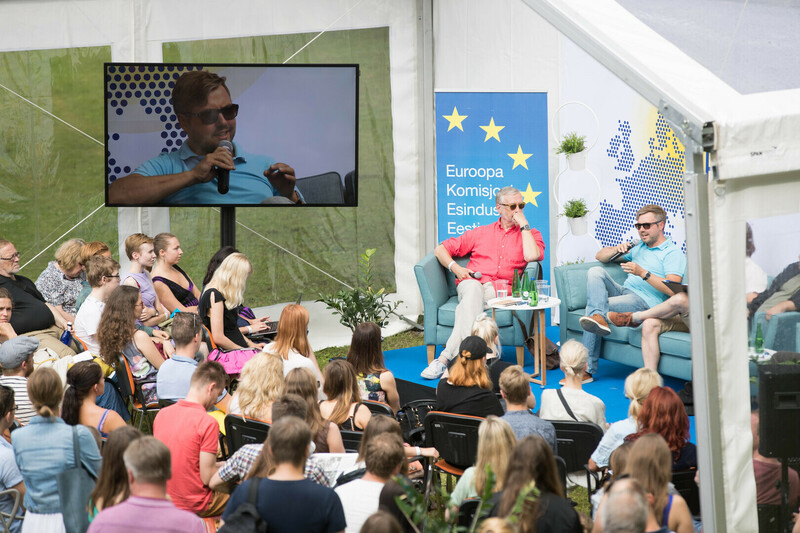 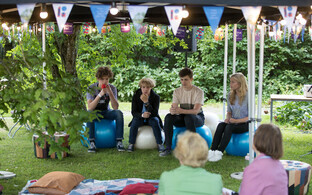 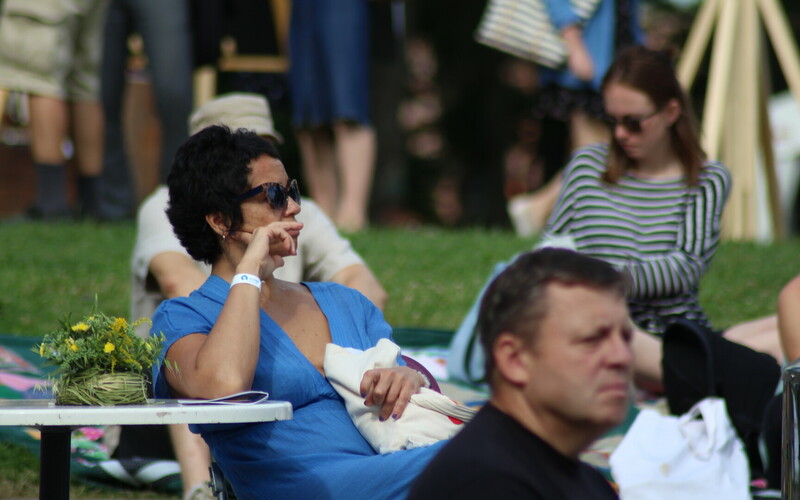 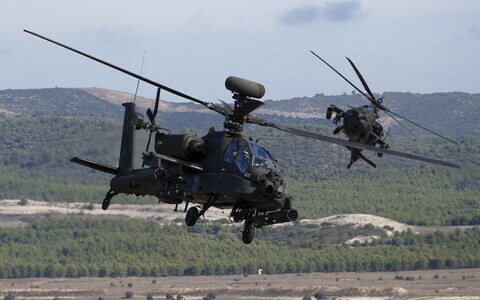 According to festival organizers, a total of 160 discussions were held over the event's two days. 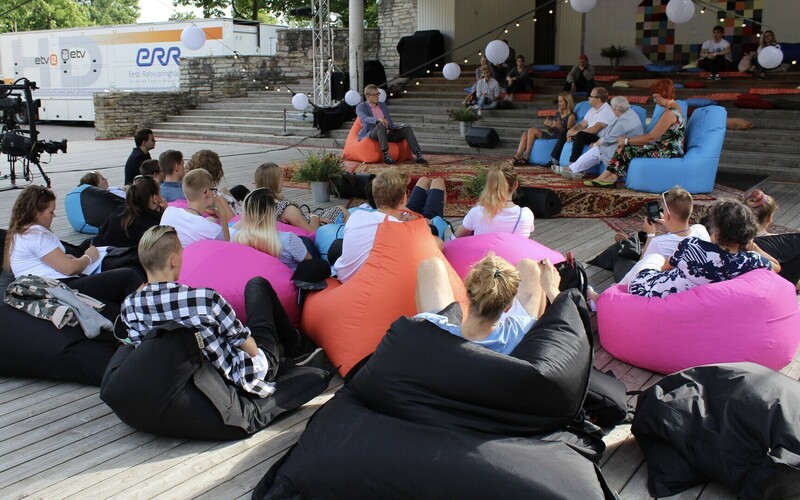 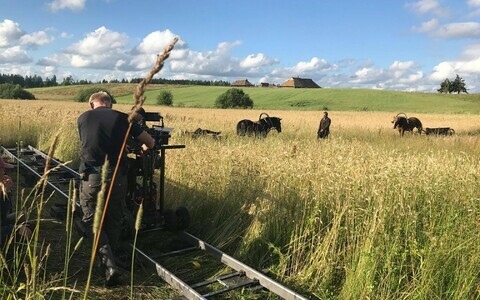 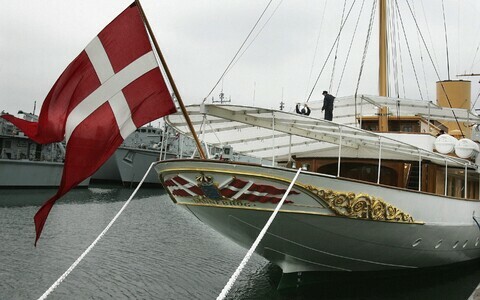 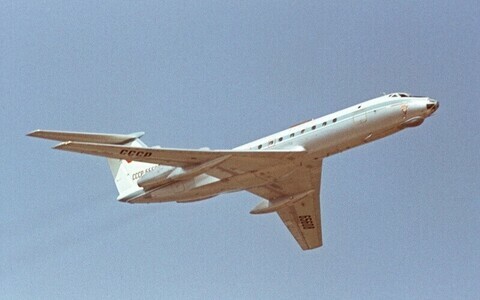 "80 discussions took place the first year, most of which were organized by the festival team itself," chief festival organizer Ott Karulin said in a press release, noting that the number of discussions had grown over the years, even exceeding the 200 mark last year. 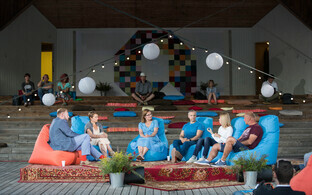 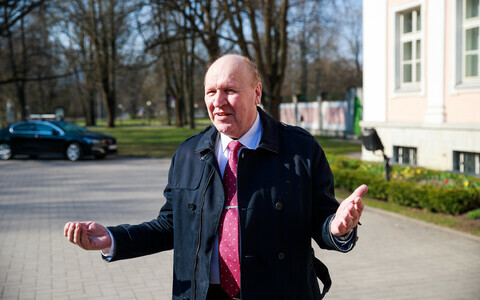 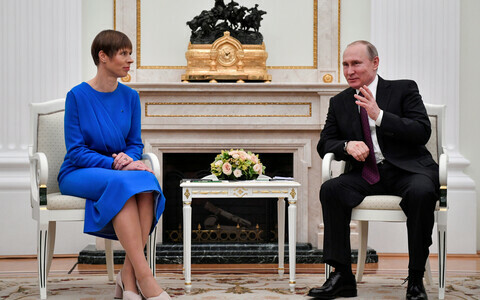 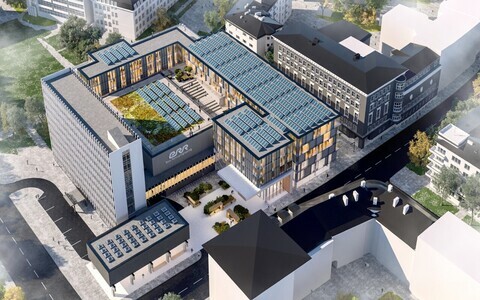 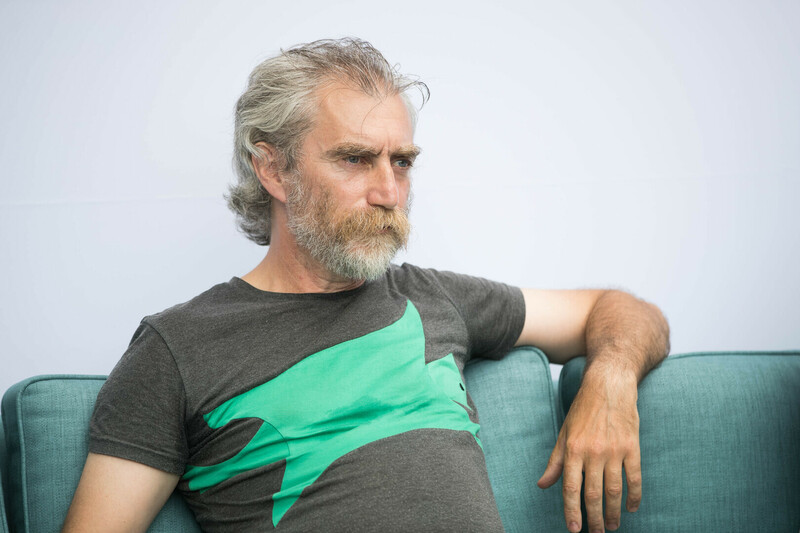 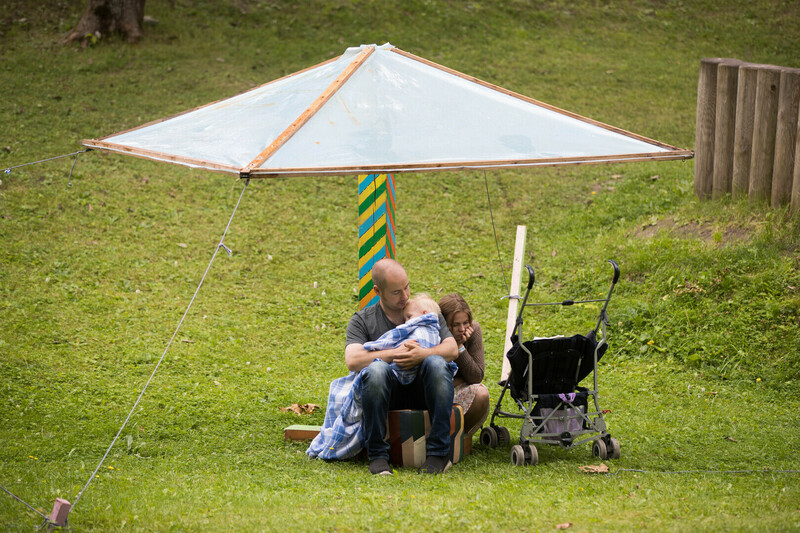 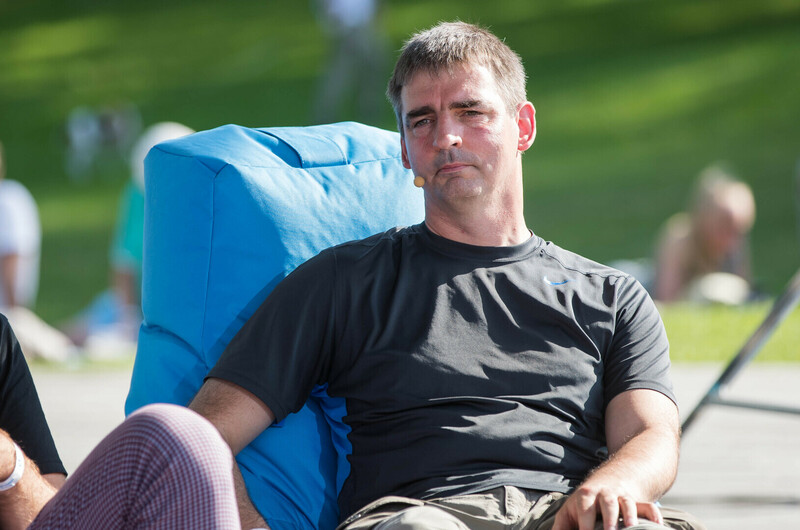 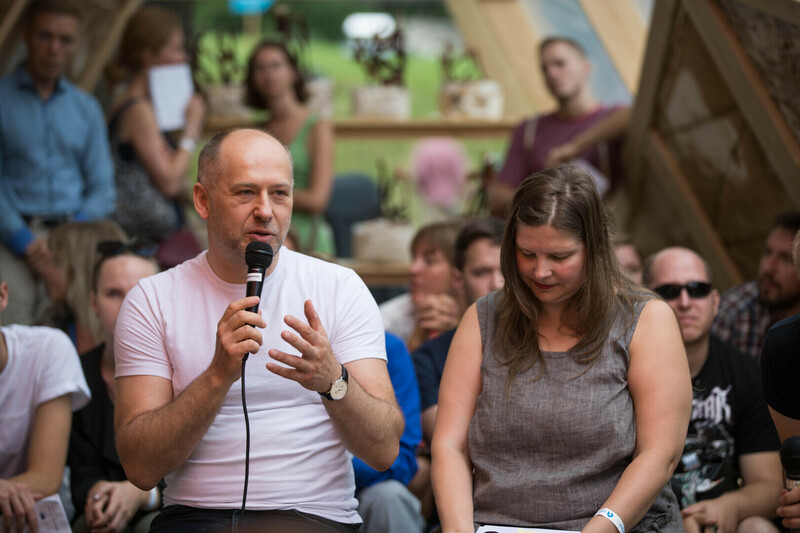 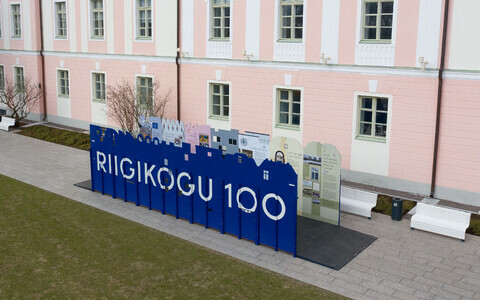 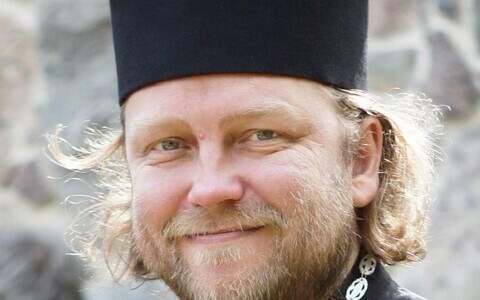 "This year, we decided to narrow down the program in terms of both the number of discussion areas and discussions, and we can now say that this decision was justified, as the program this year included a considerably greater number of discussions with a well thought out form and purpose and the festival grounds offered a more comfortable venue," he said. 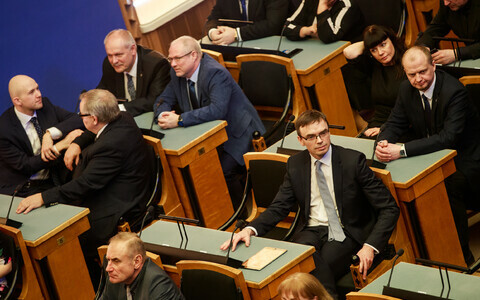 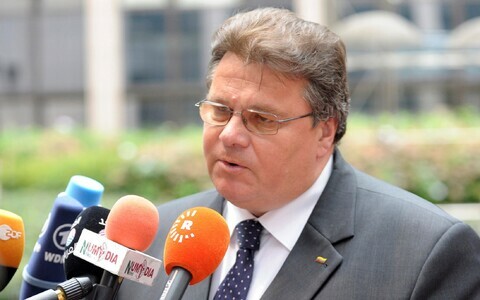 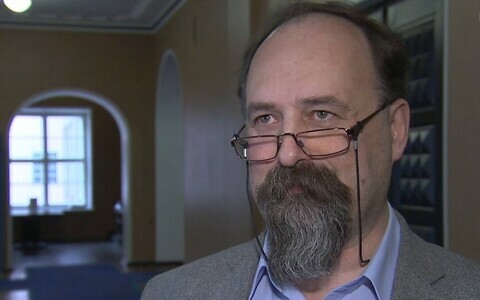 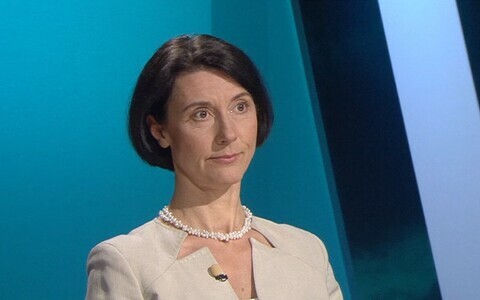 "What remains unchanged is that the festival itself organizes only the debate of parliamentary party chairmen, and the rest of the program is put together based on brainstorming done in January." 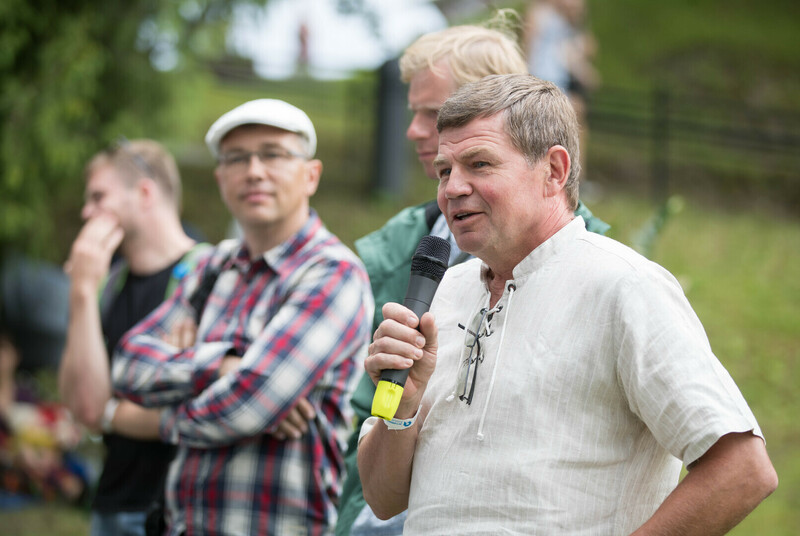 Karulin added that although the concept of the festival has not changed, the quality and form of discussions have improved with each year. 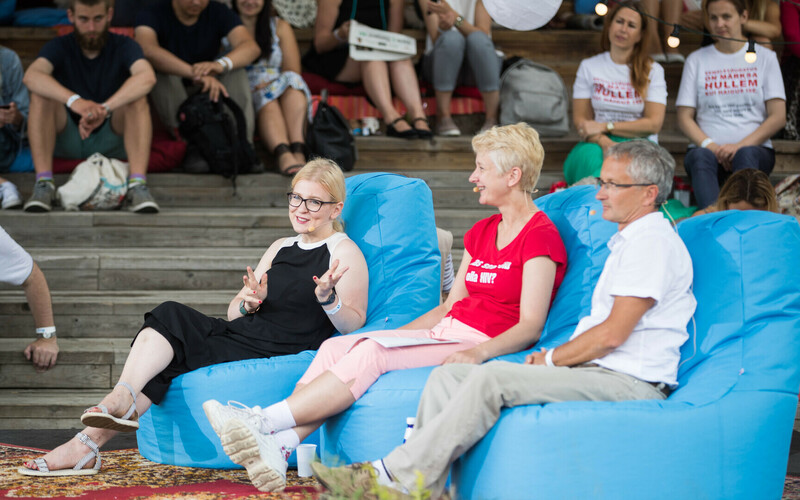 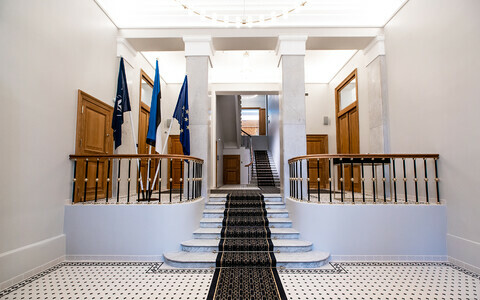 The keynote of a discussion held at the end of the second day of the festival titled "How to tand against populism and extremism," was read by former Finnish President Tarja Halonen, who touched upon topics ranging from the success of the Finns Party in Finnish elections to the criminalization of hate speech.